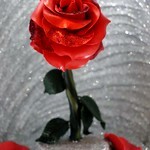 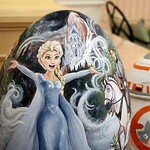 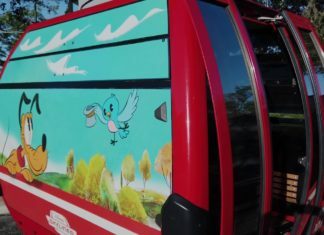 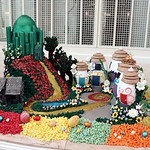 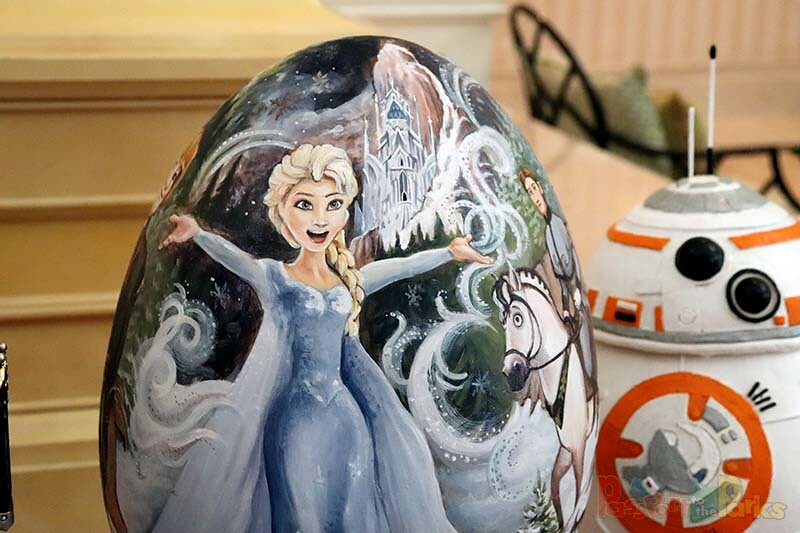 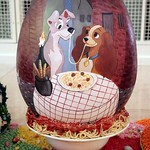 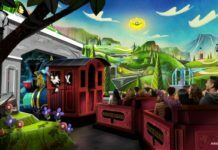 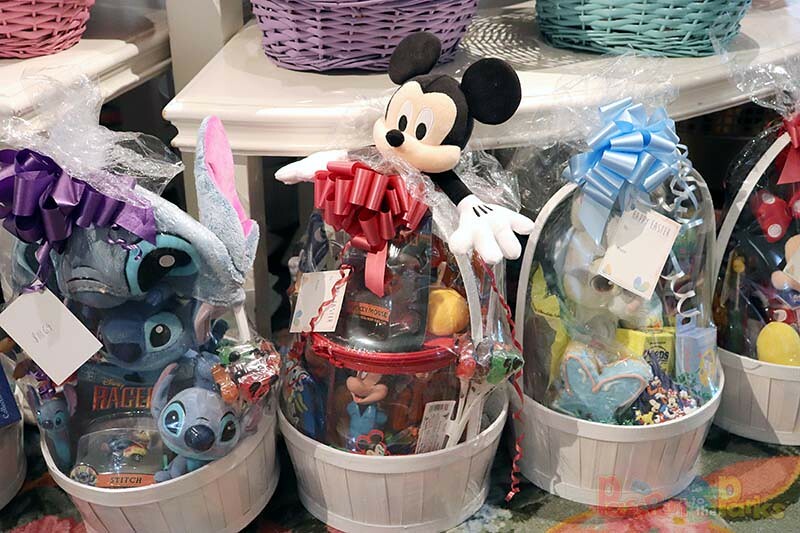 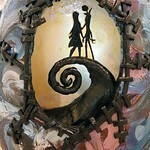 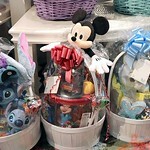 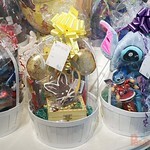 Disney always brings a little extra joy to each holiday season and this year, for Easter, they went above and beyond. 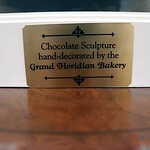 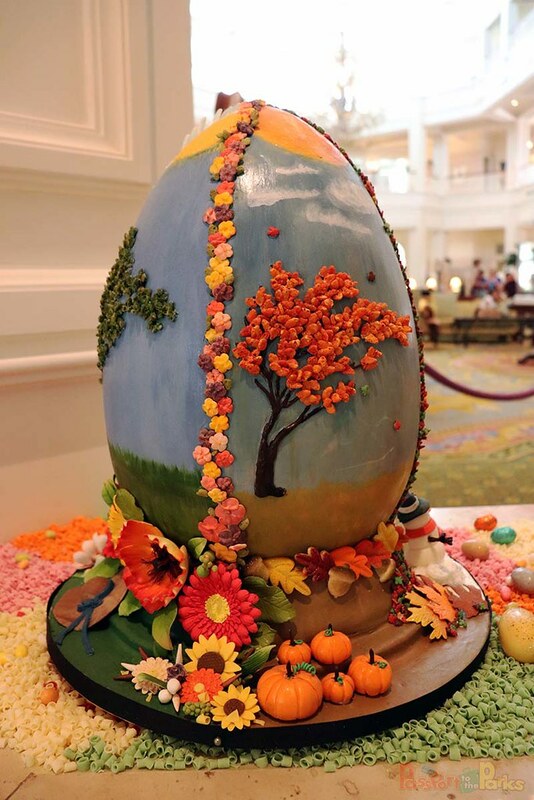 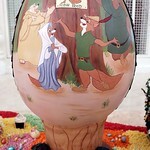 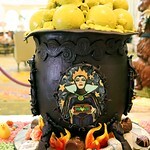 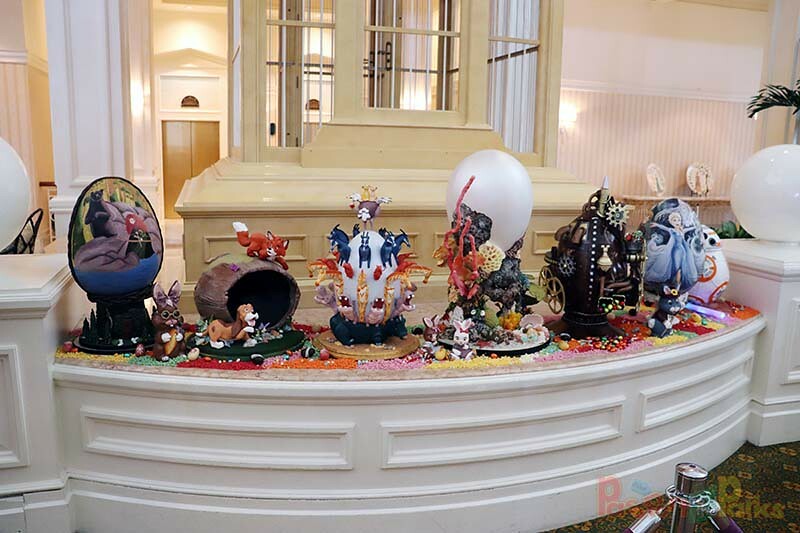 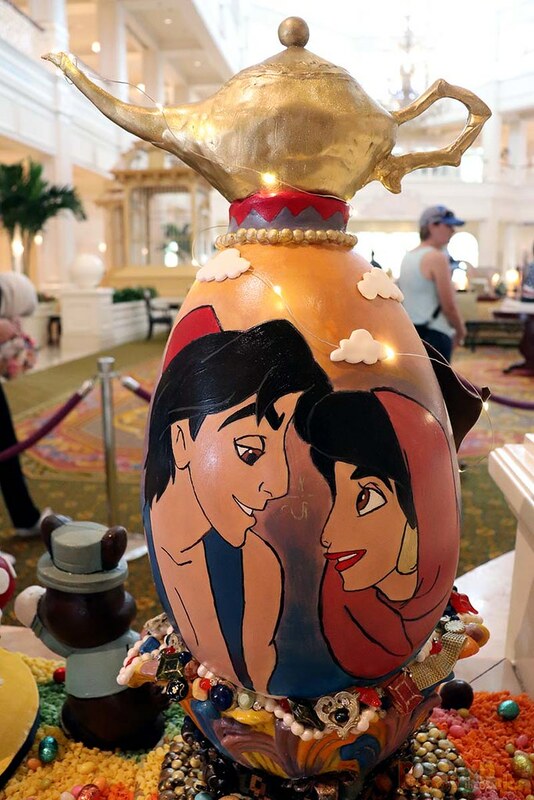 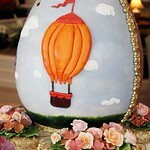 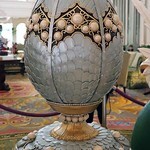 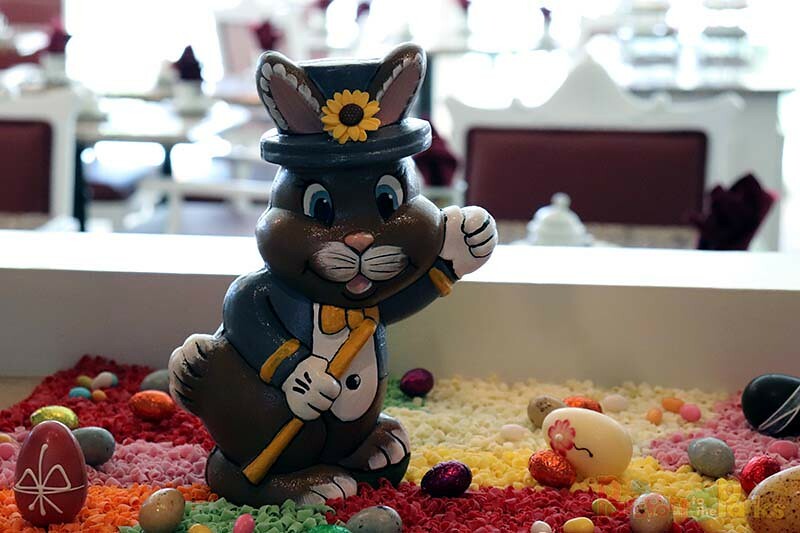 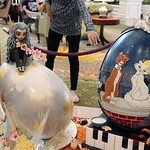 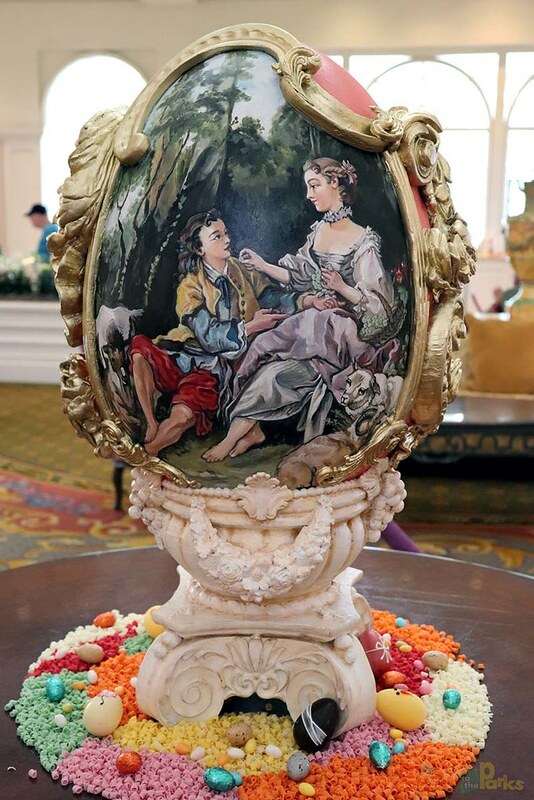 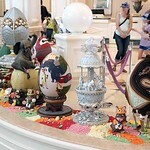 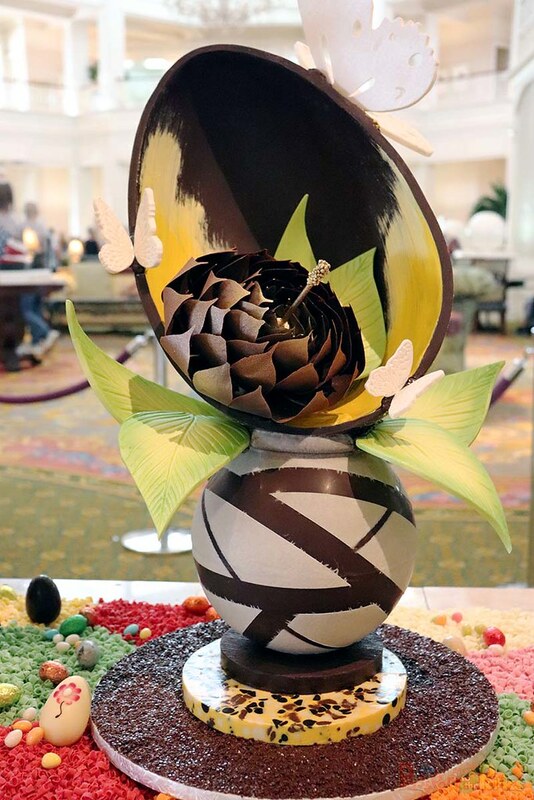 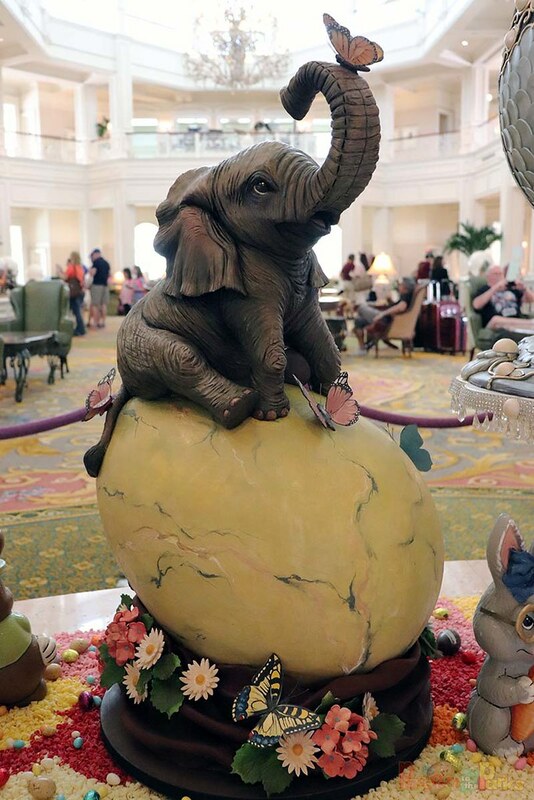 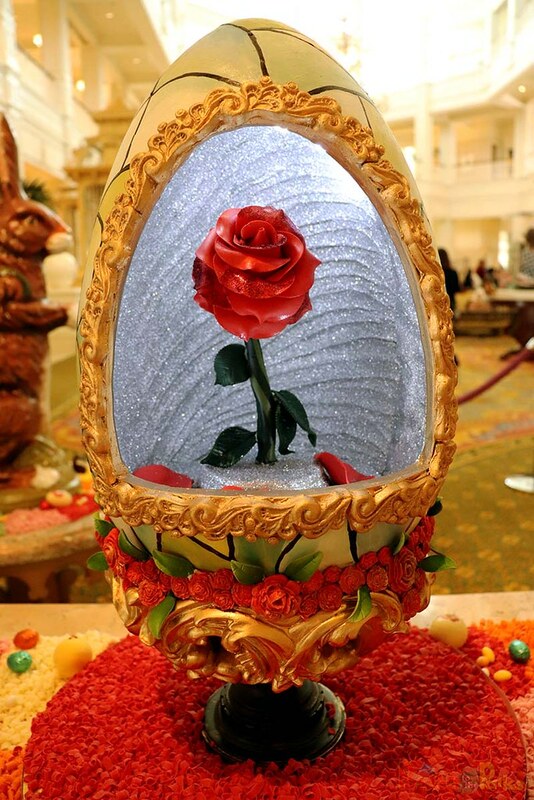 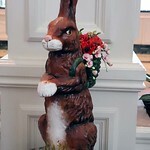 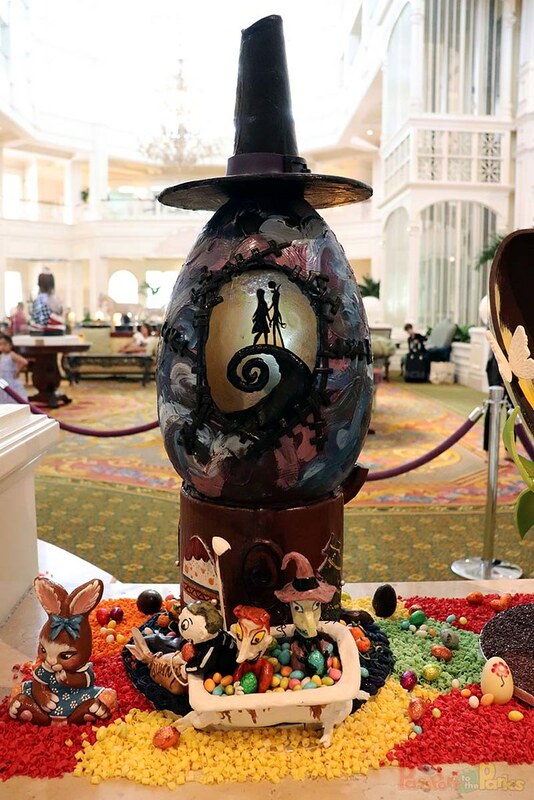 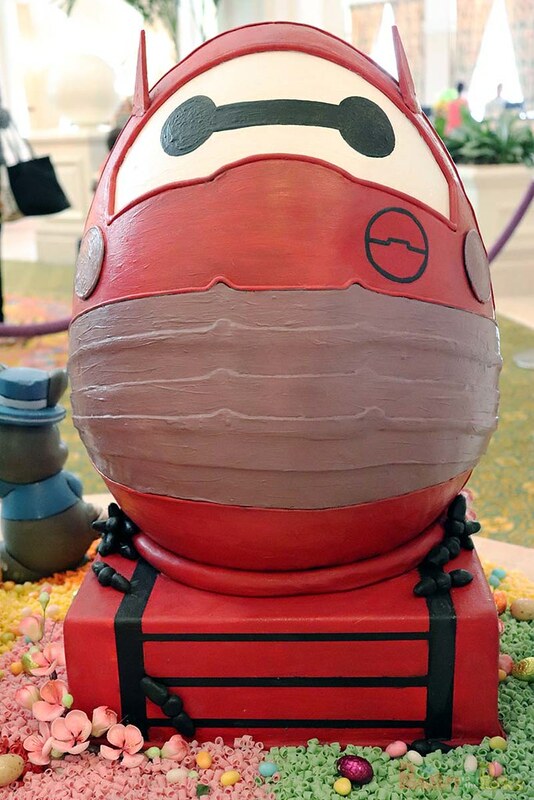 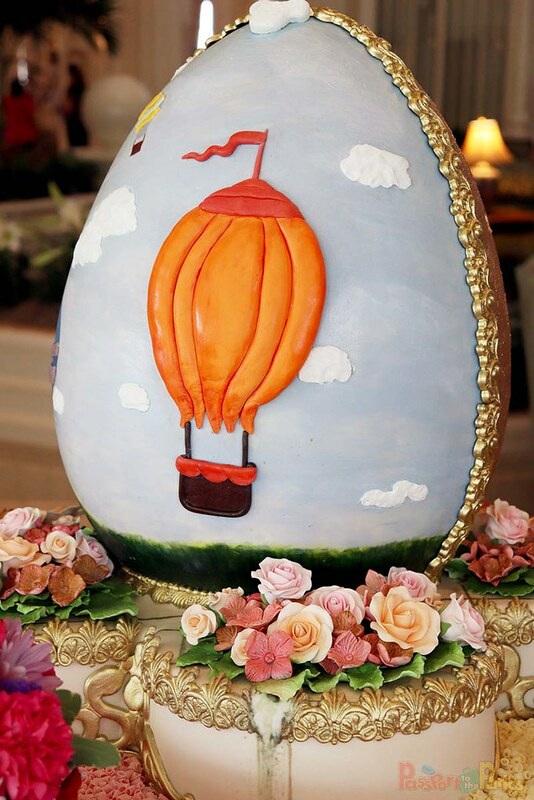 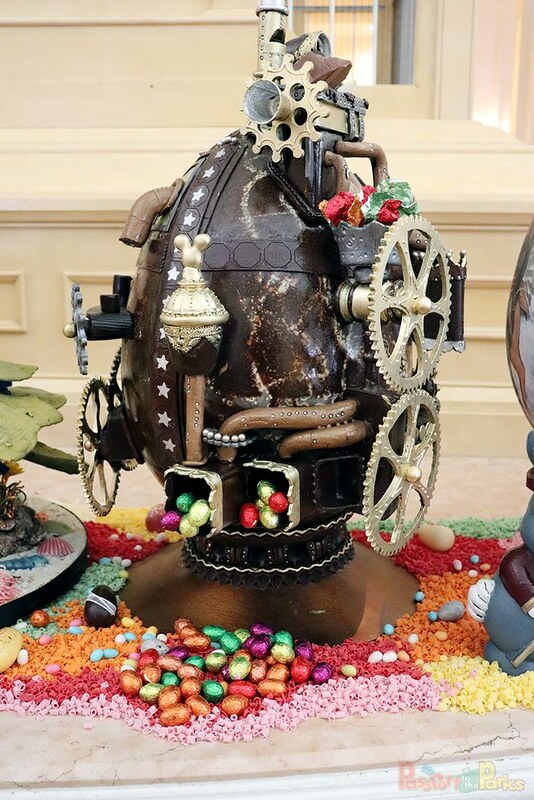 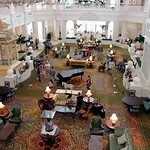 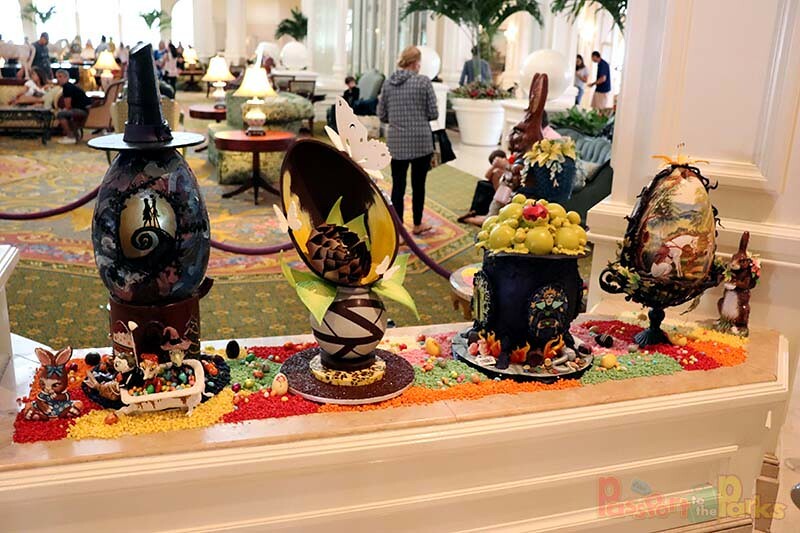 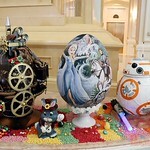 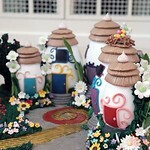 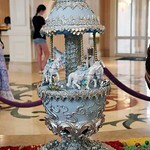 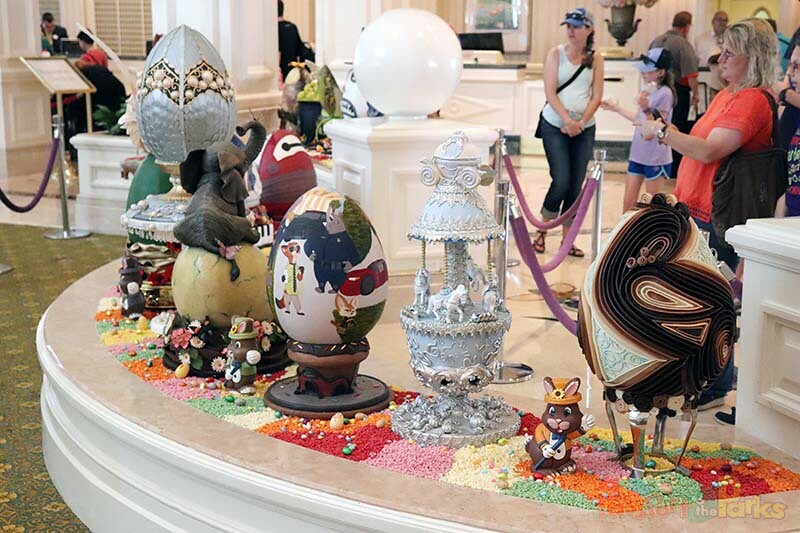 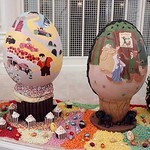 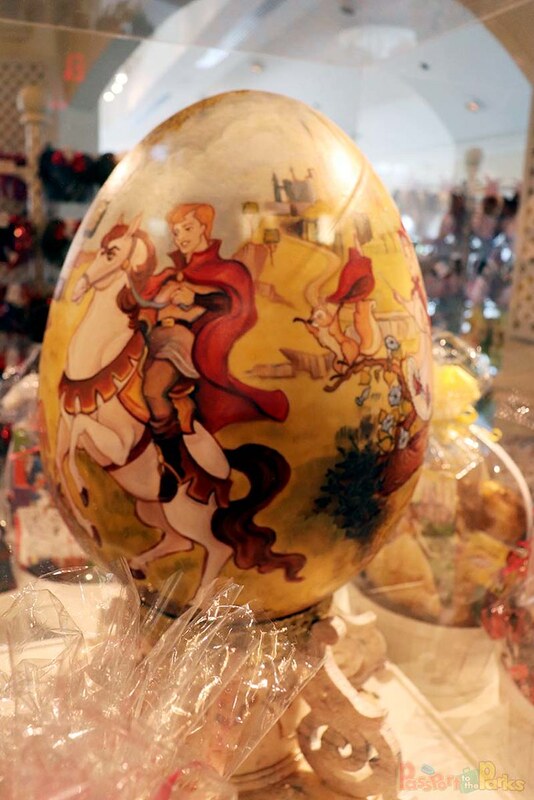 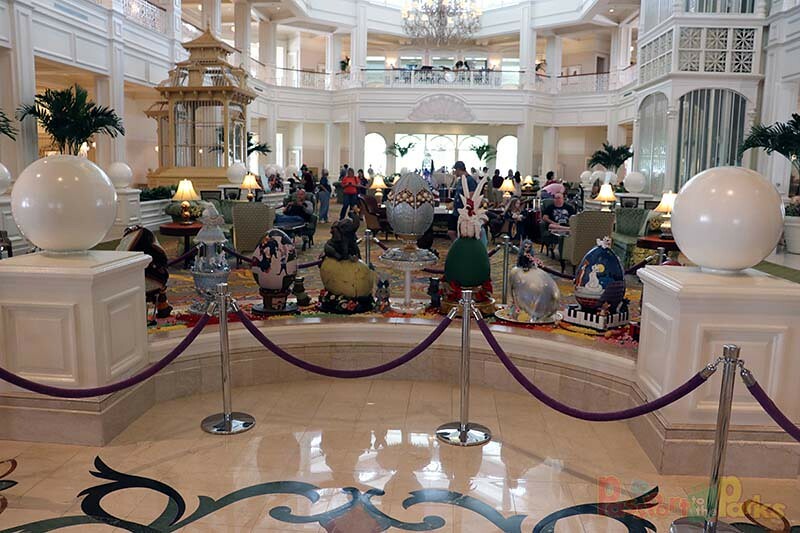 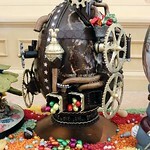 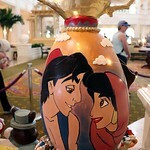 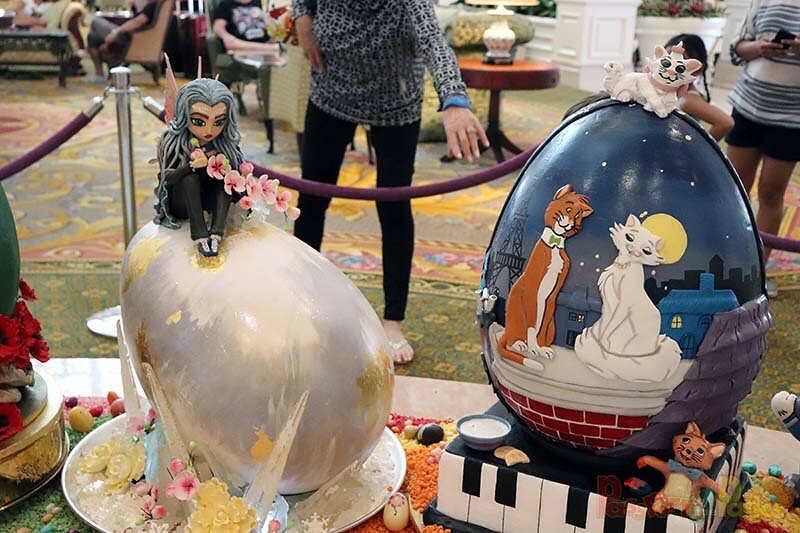 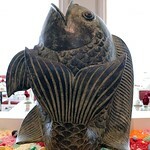 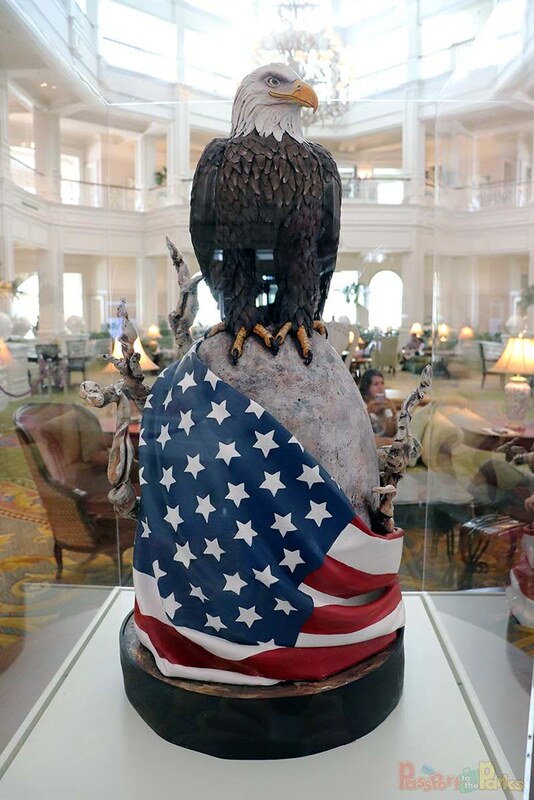 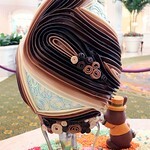 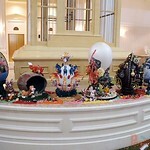 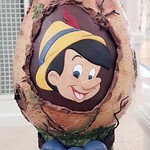 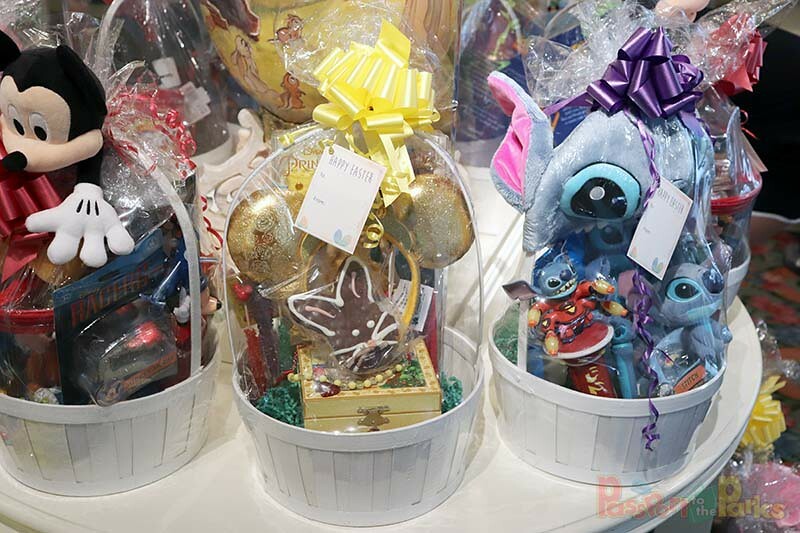 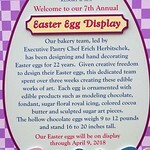 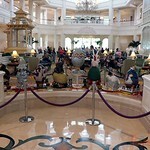 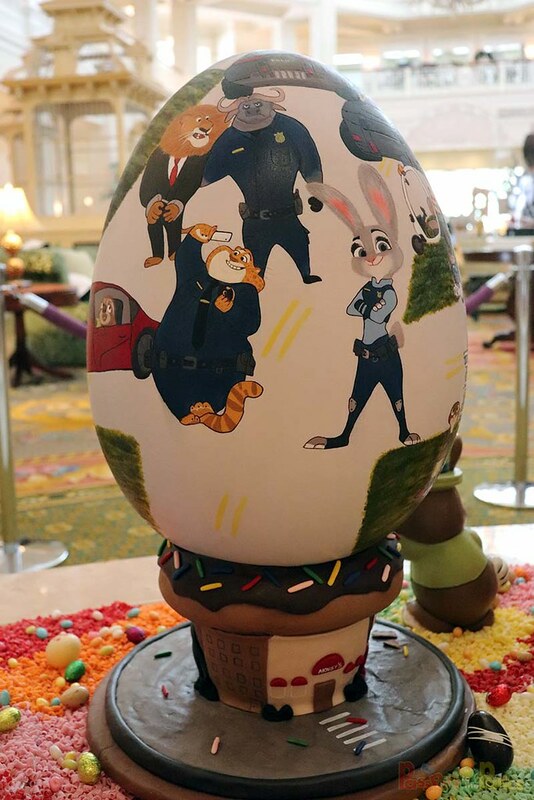 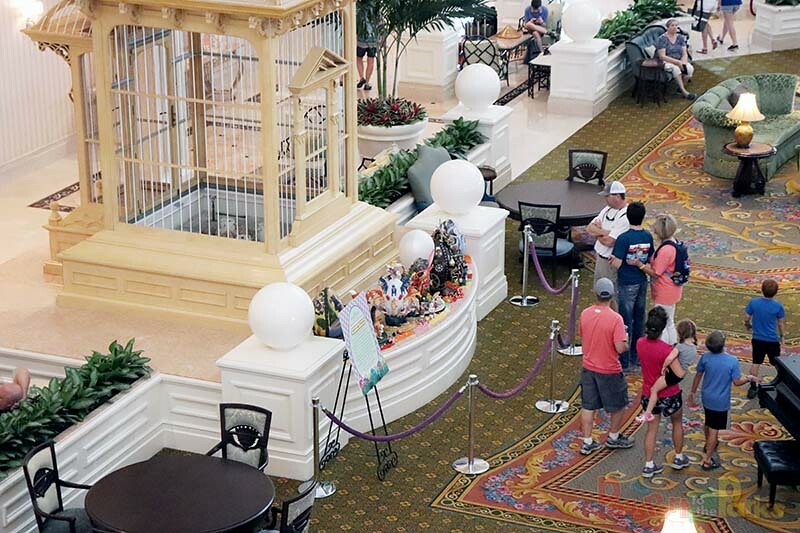 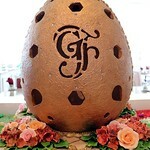 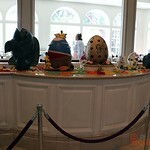 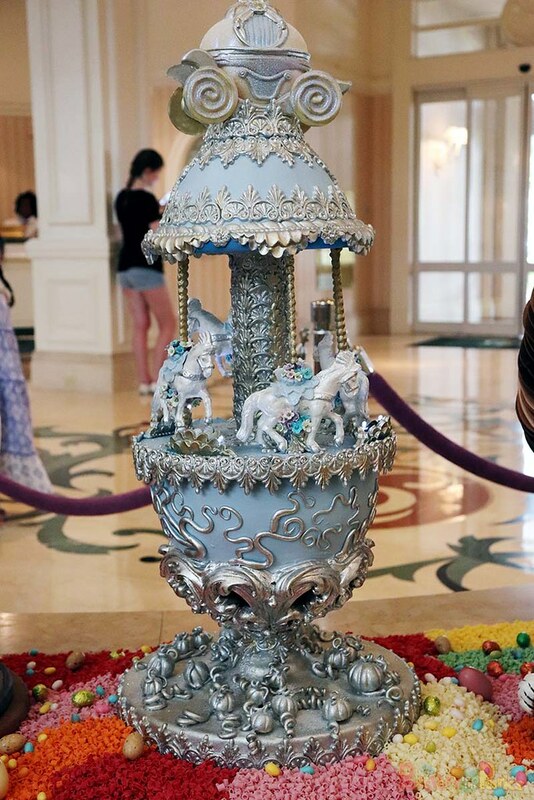 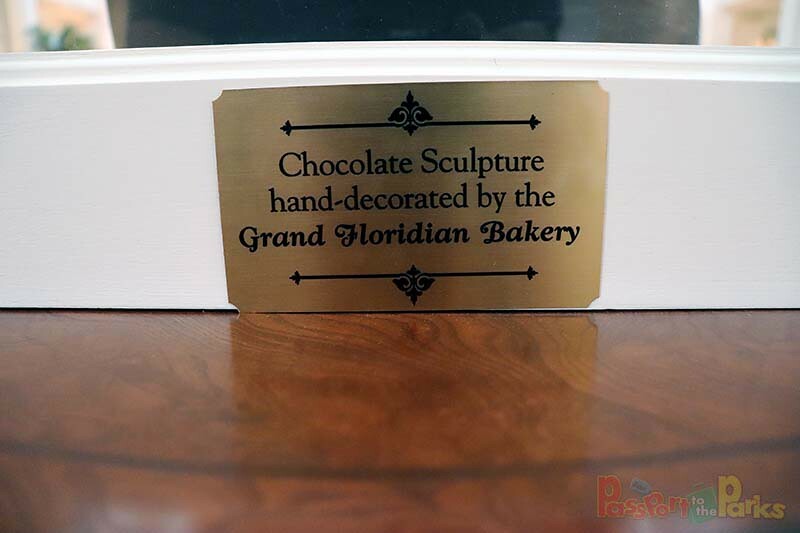 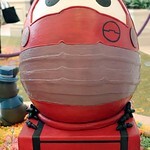 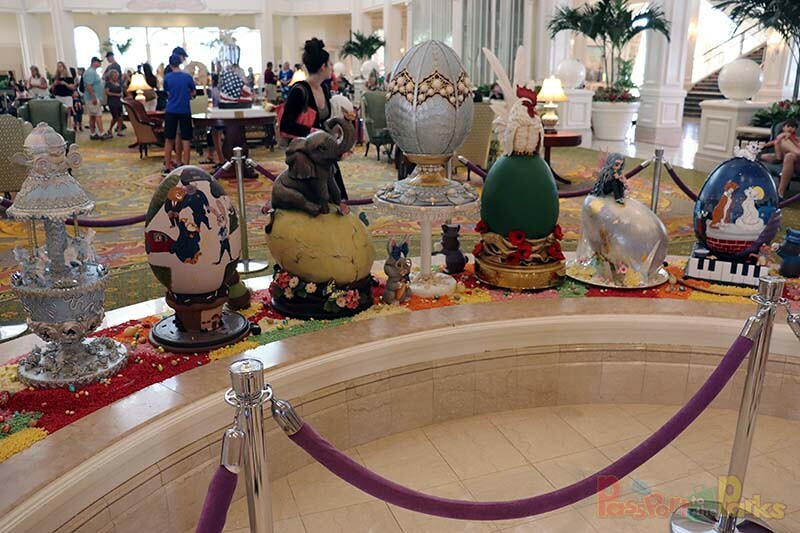 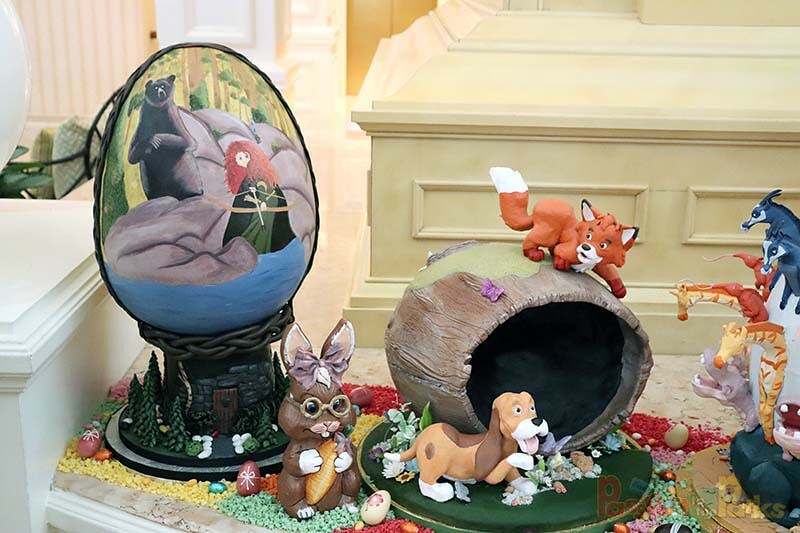 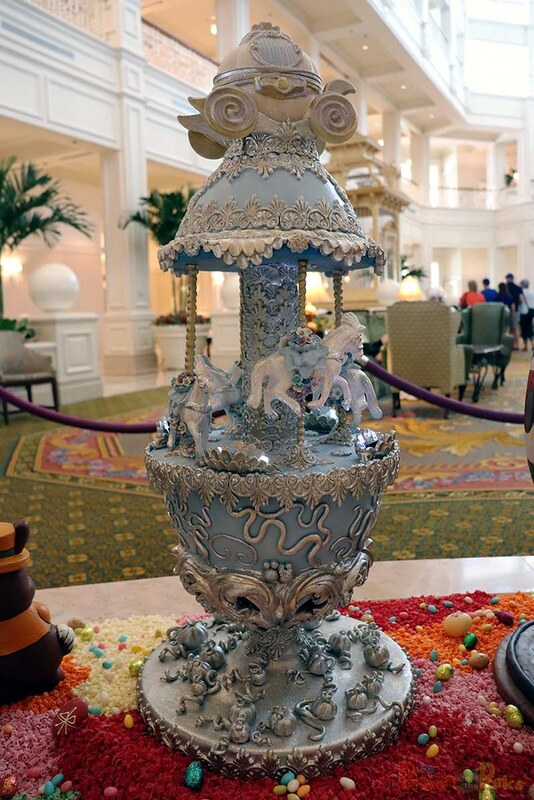 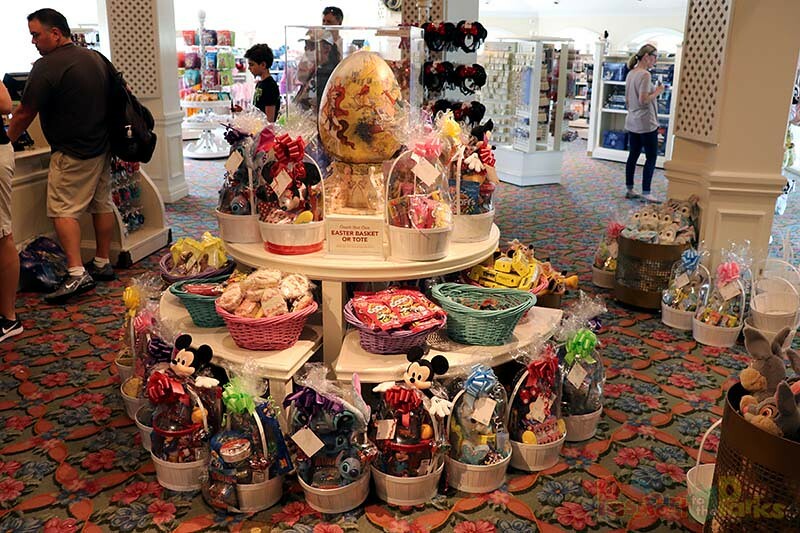 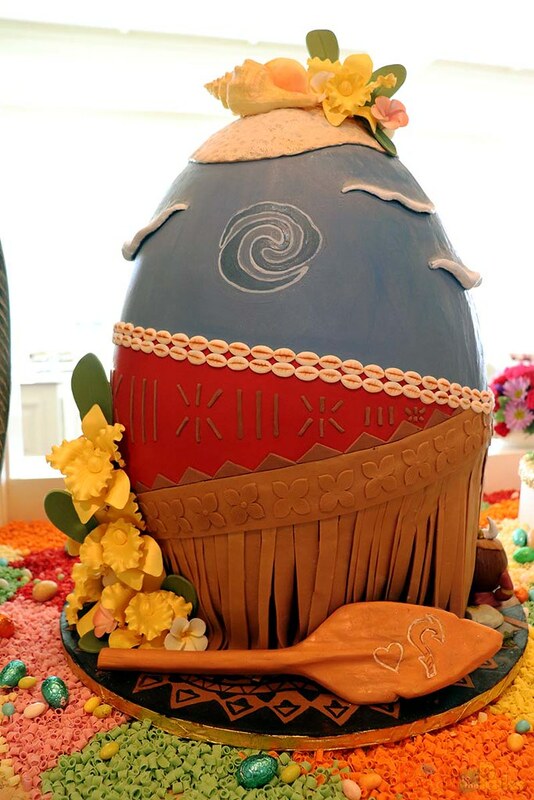 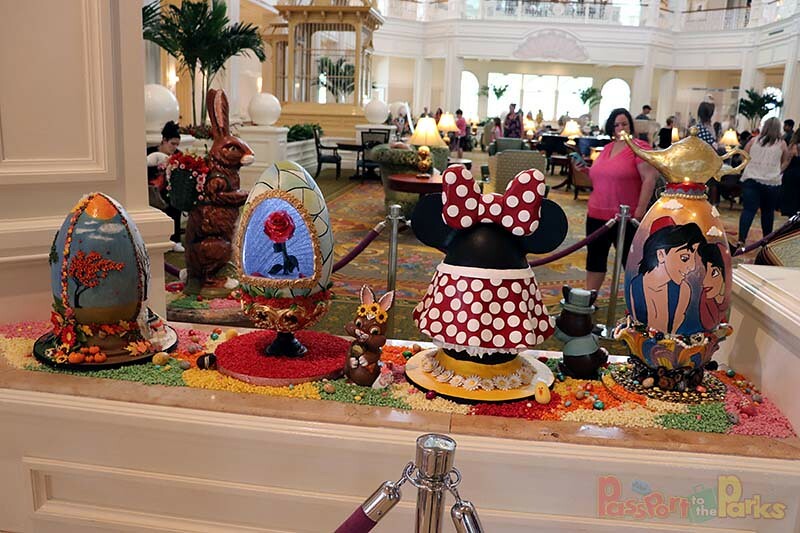 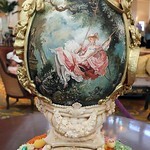 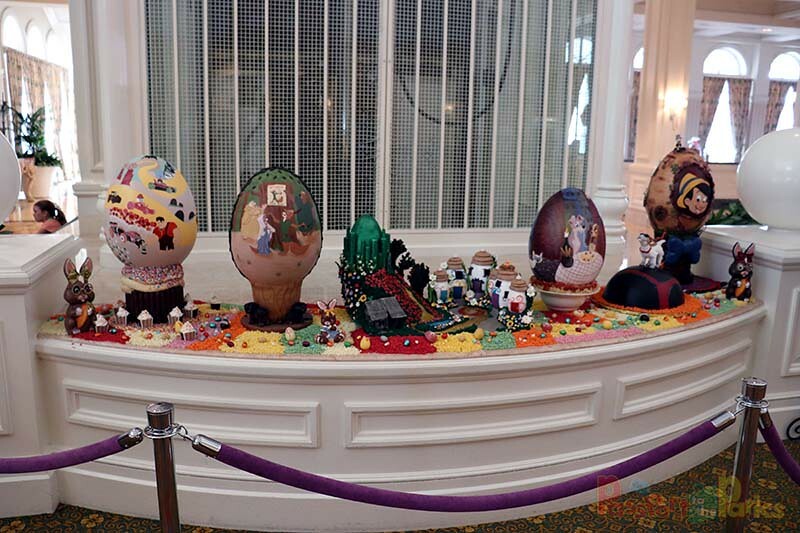 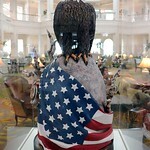 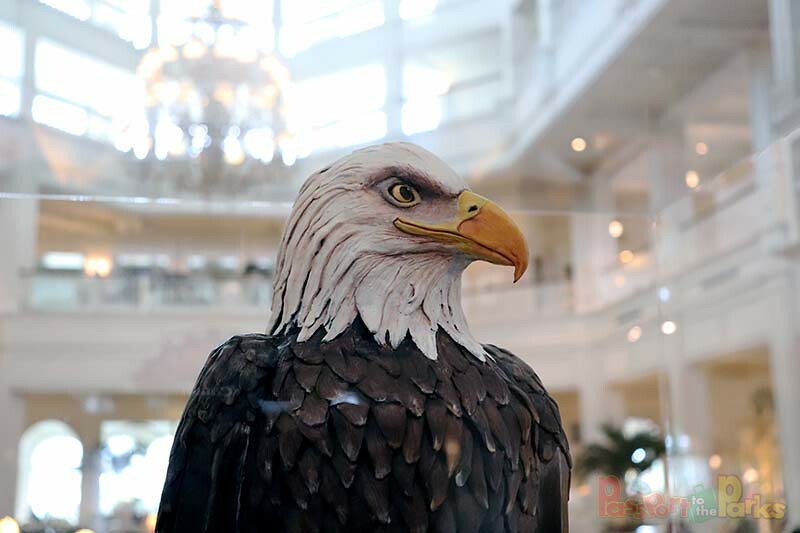 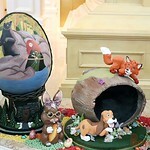 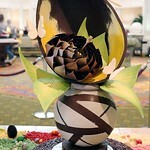 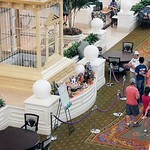 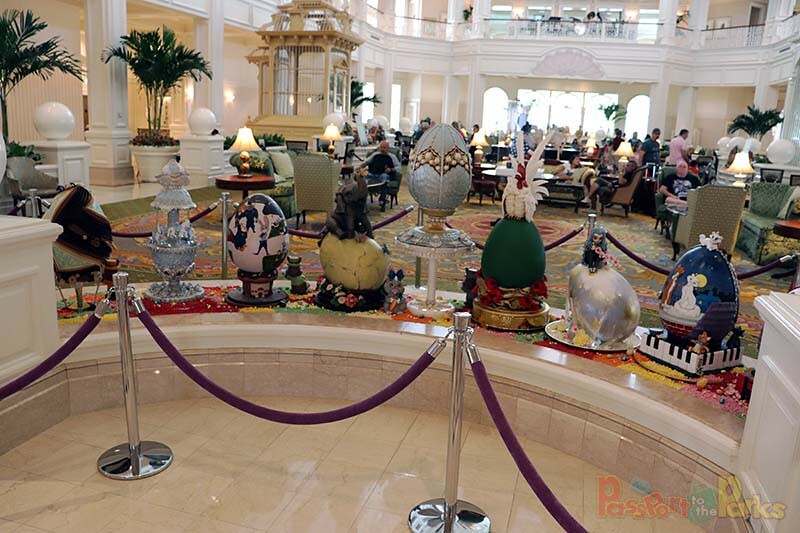 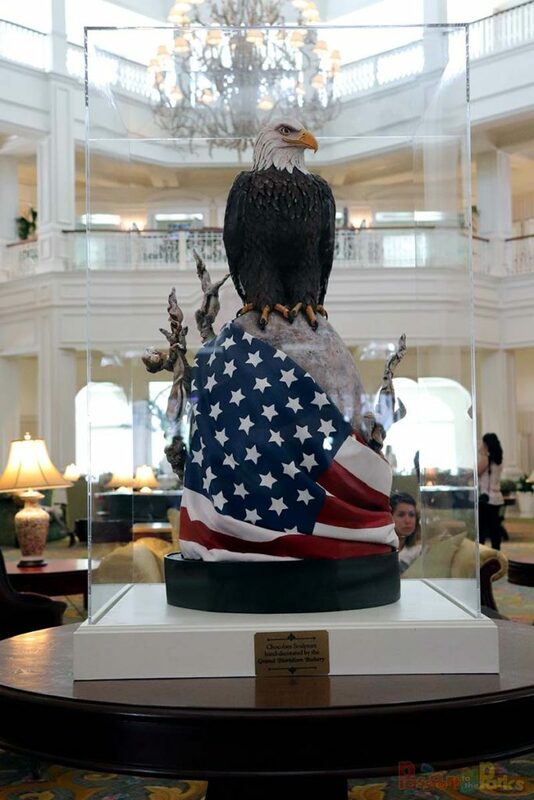 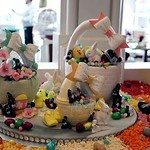 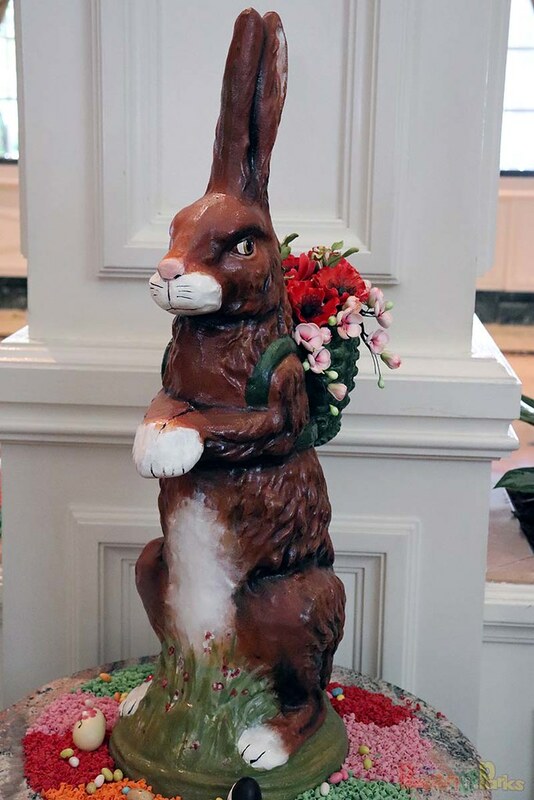 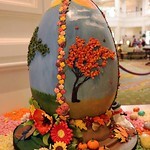 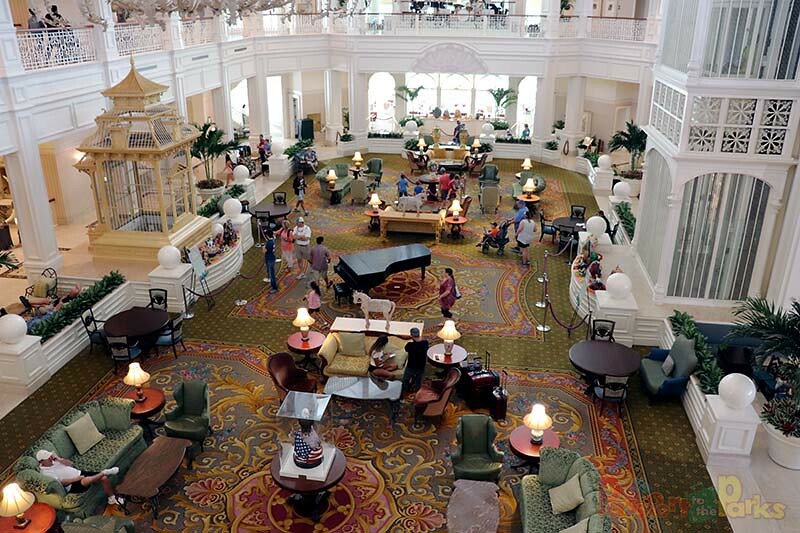 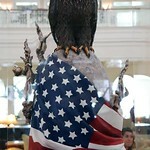 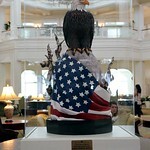 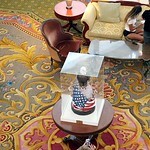 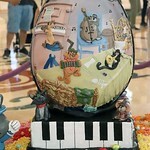 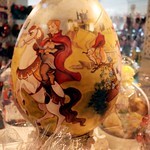 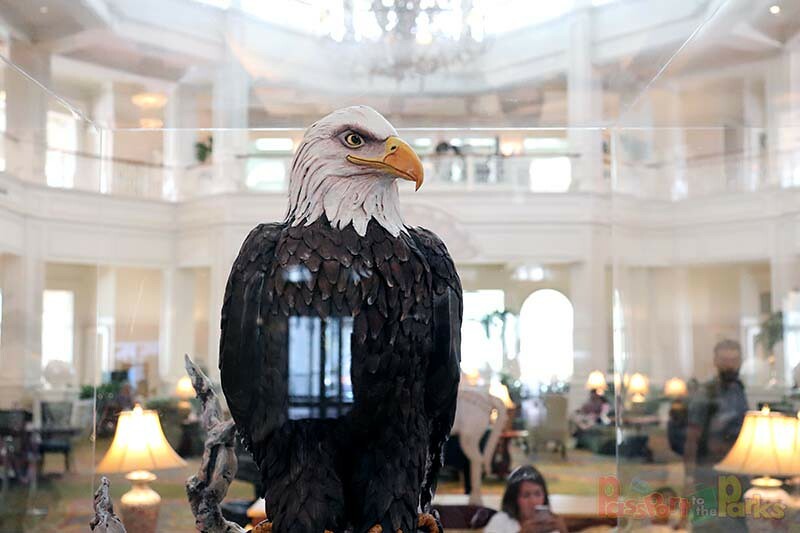 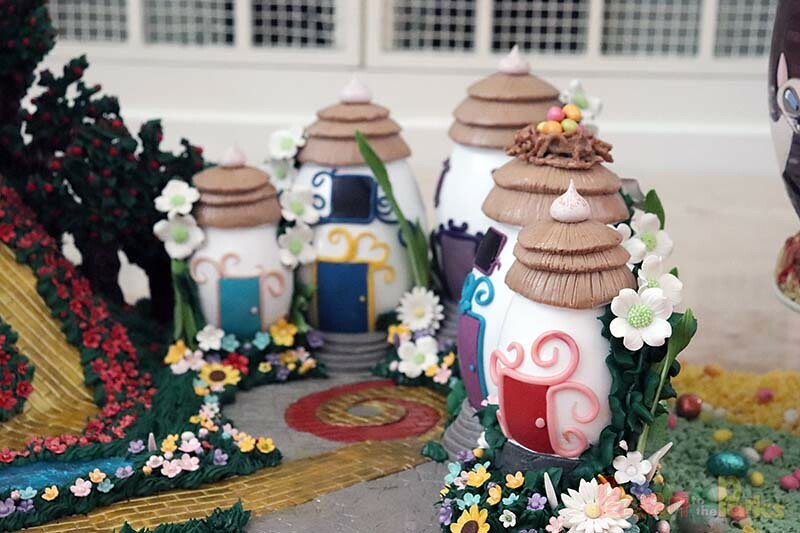 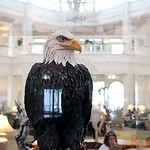 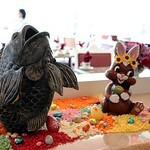 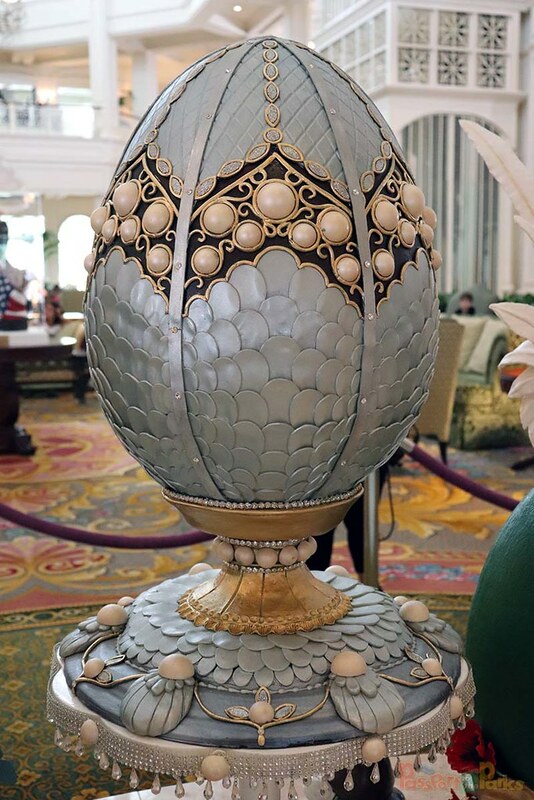 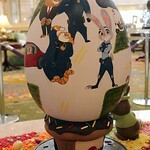 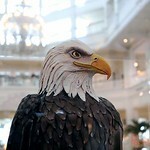 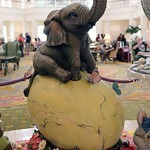 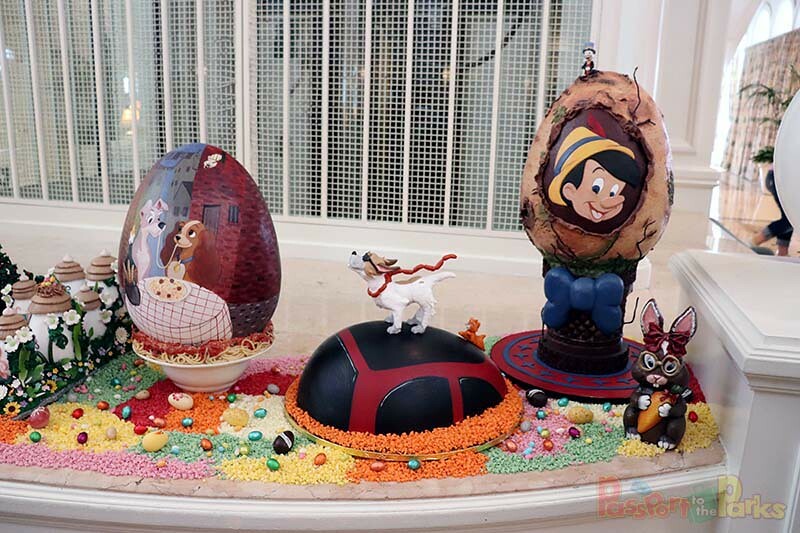 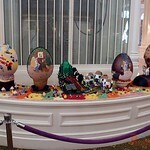 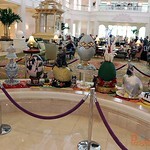 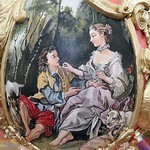 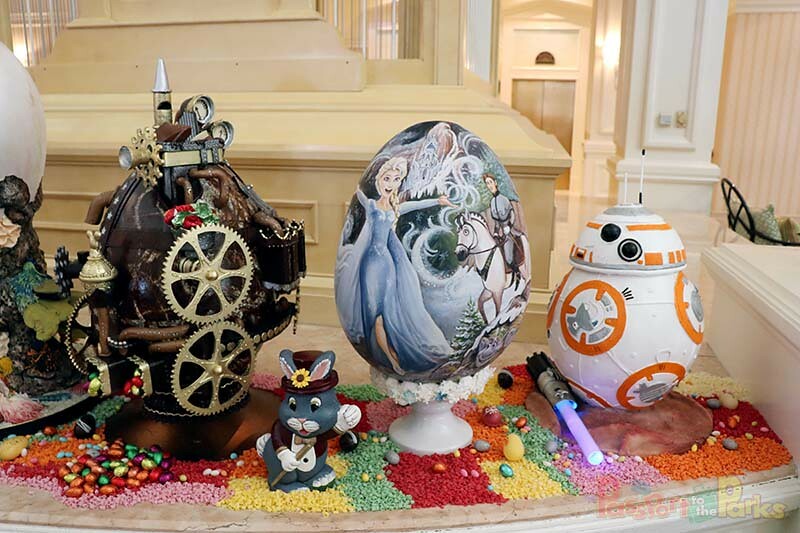 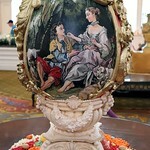 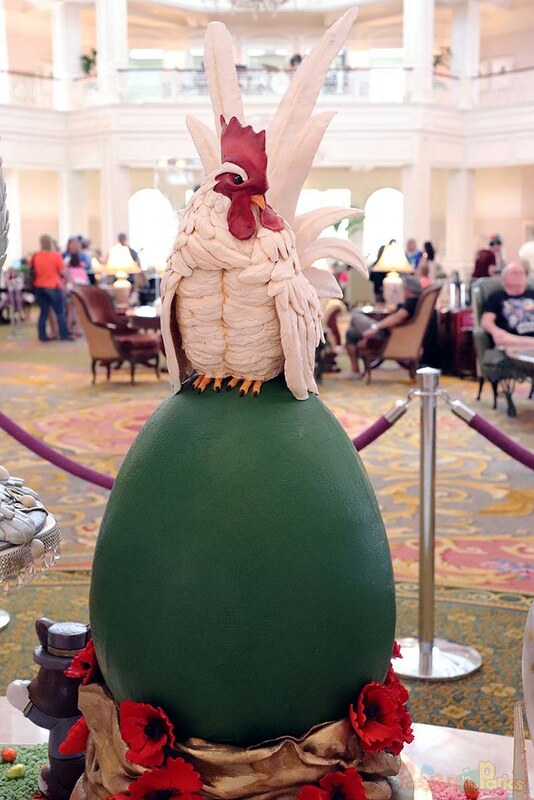 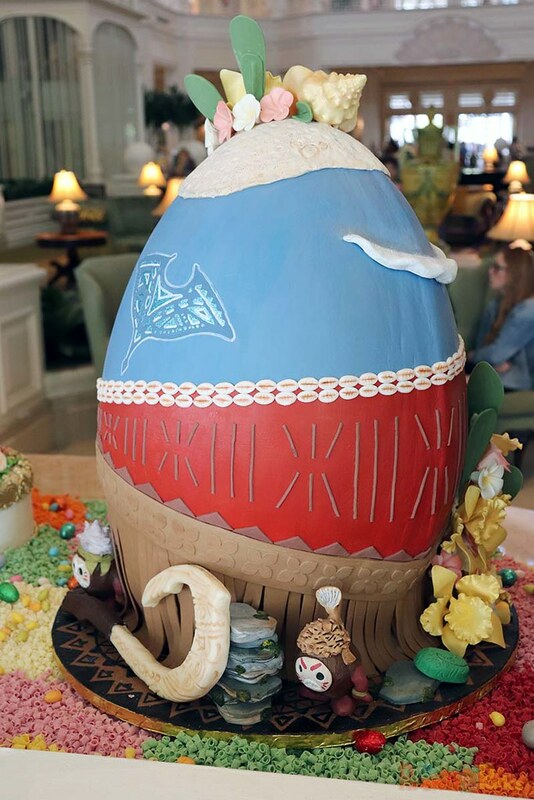 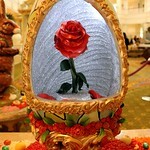 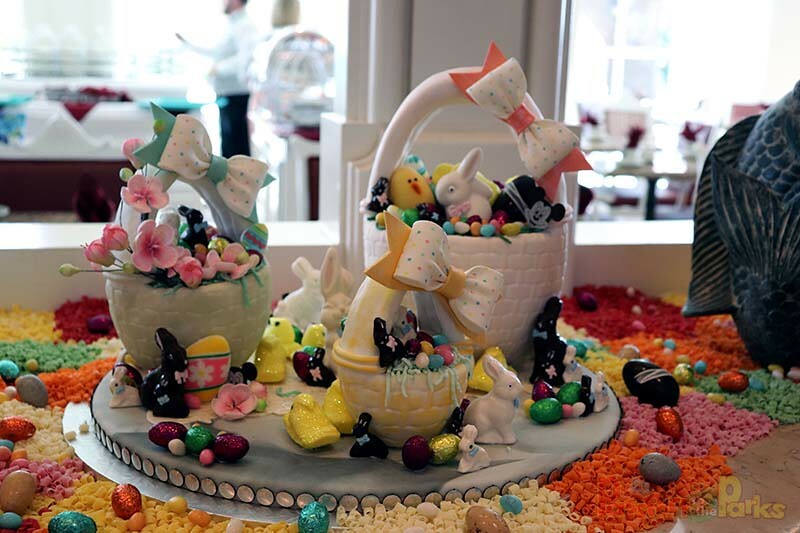 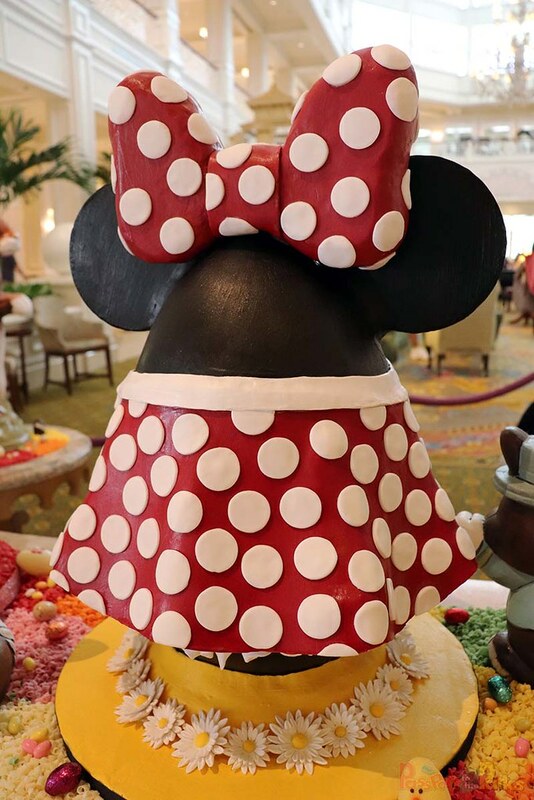 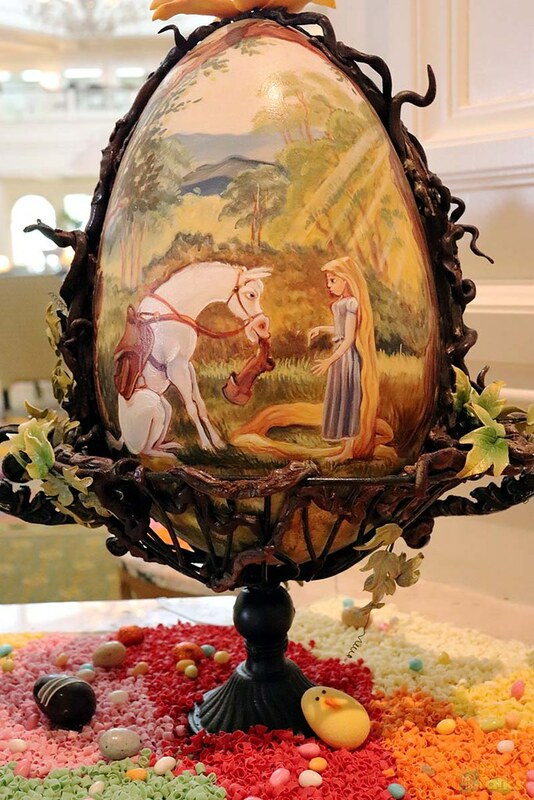 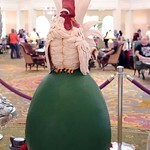 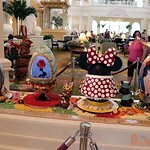 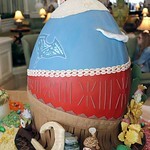 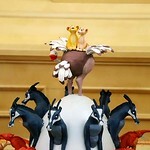 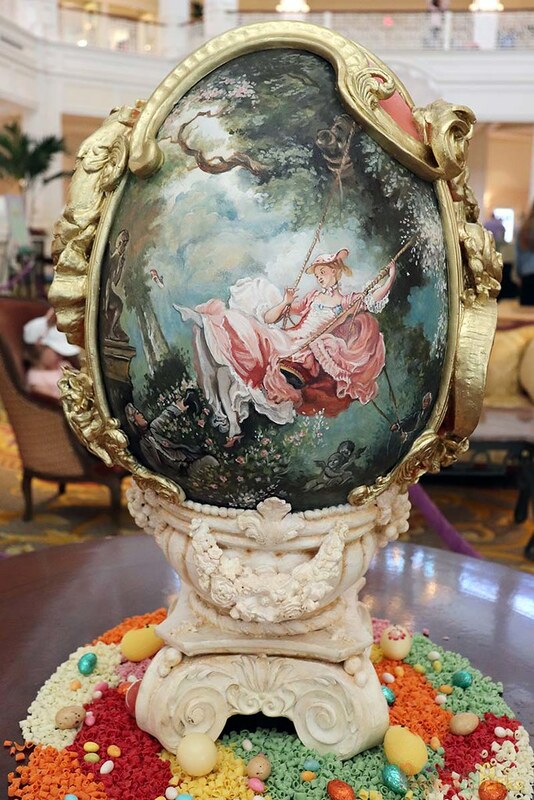 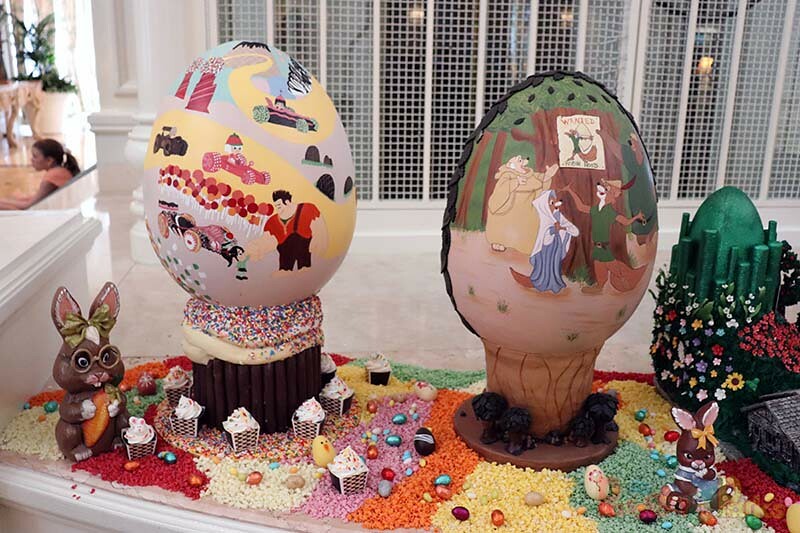 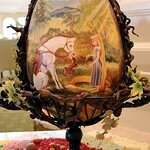 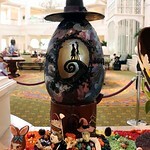 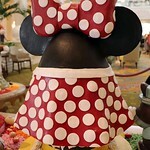 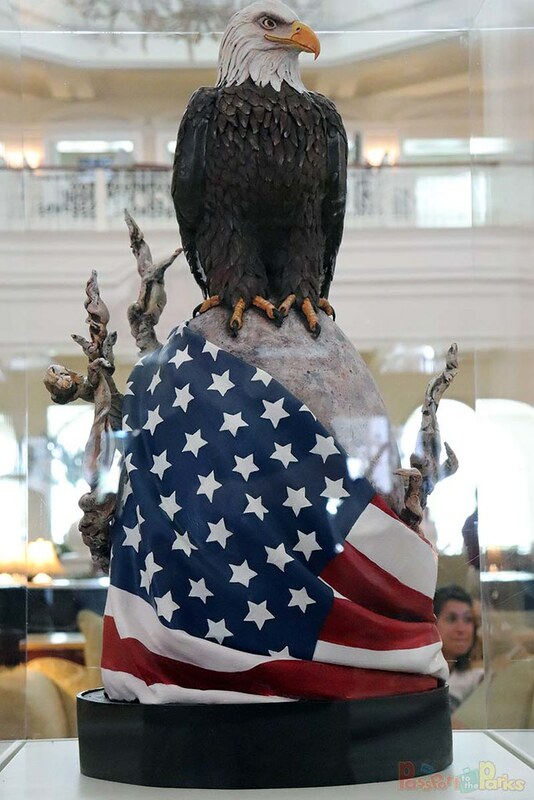 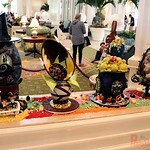 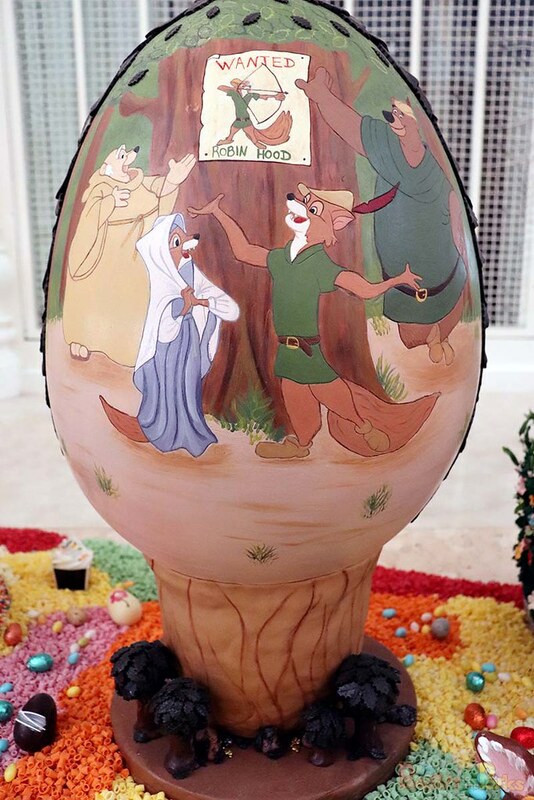 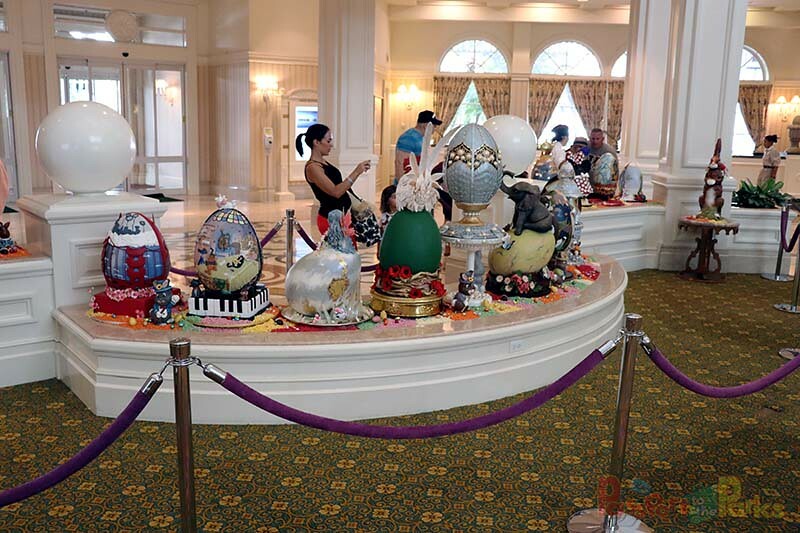 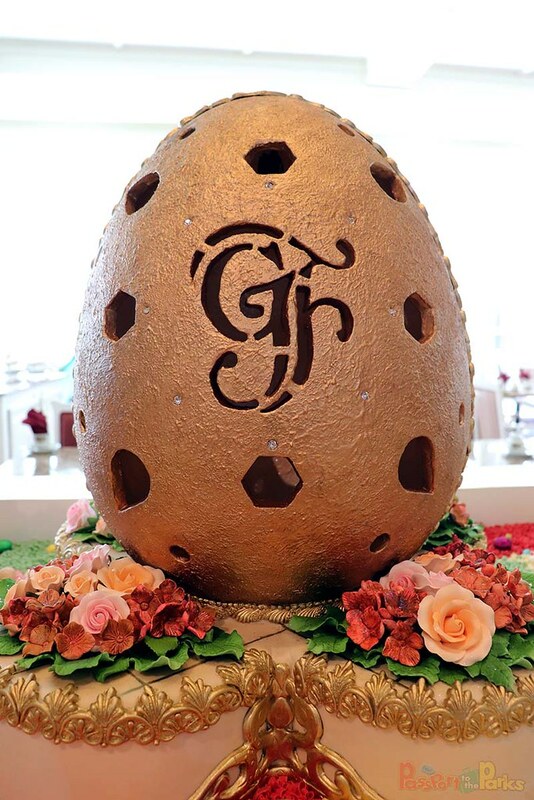 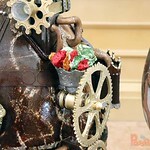 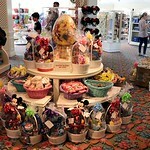 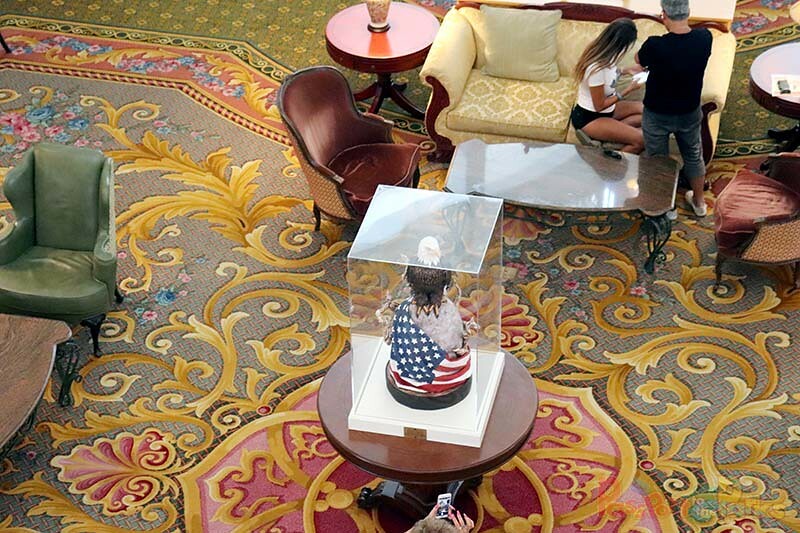 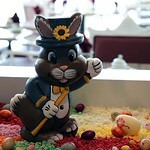 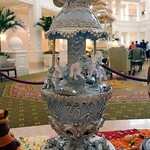 For the past seven years, Disney has been presenting their chocolate Easter Eggs at the Grand Floridian Resort. 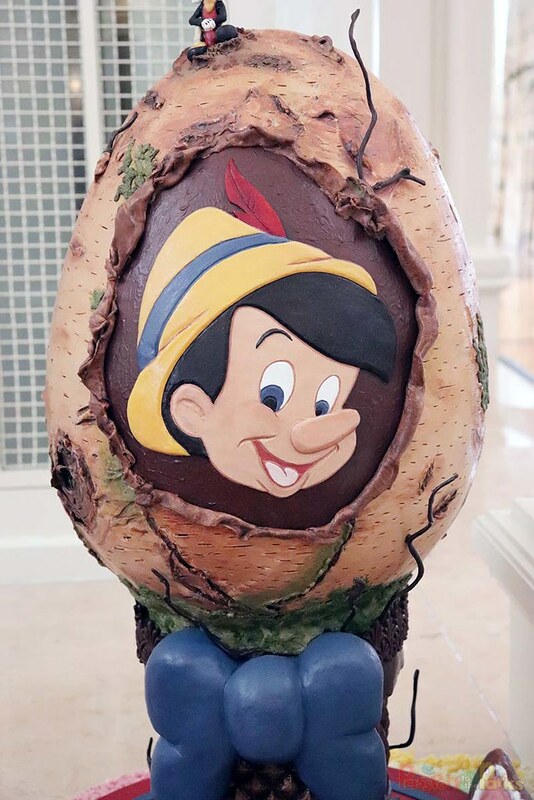 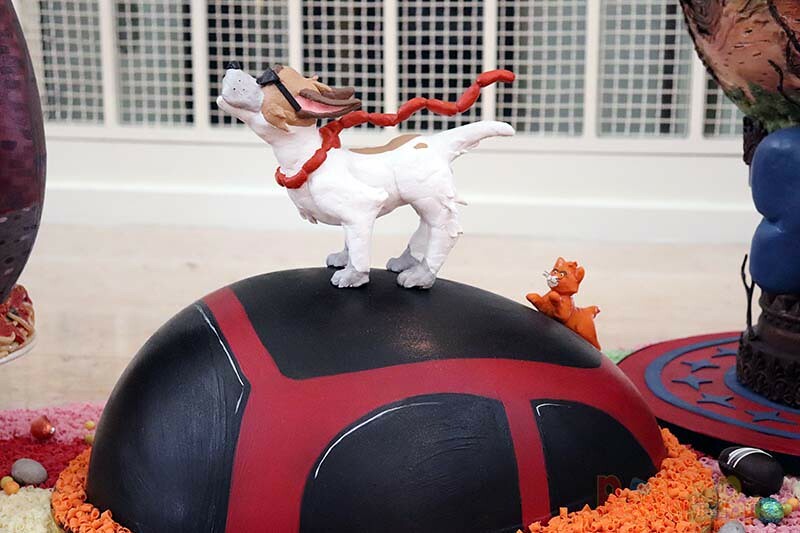 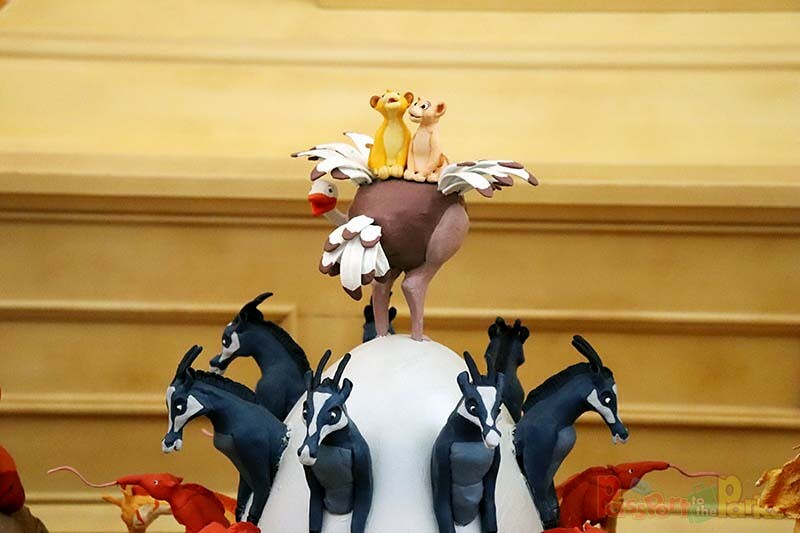 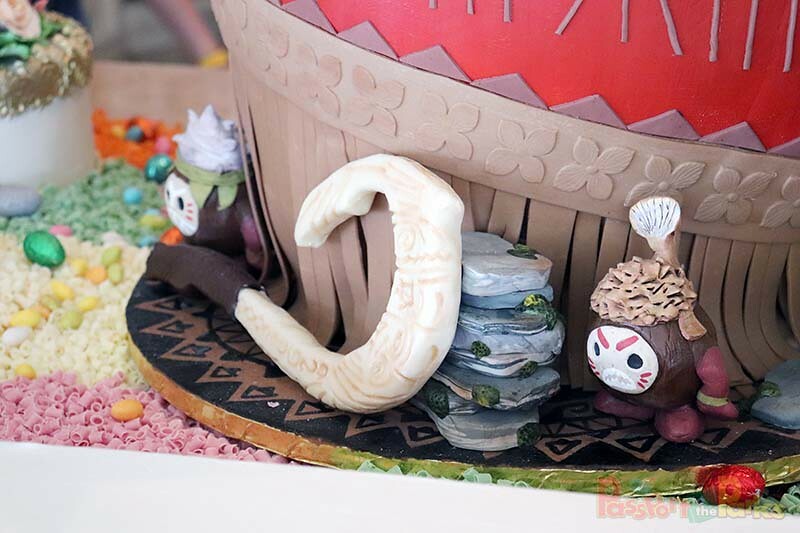 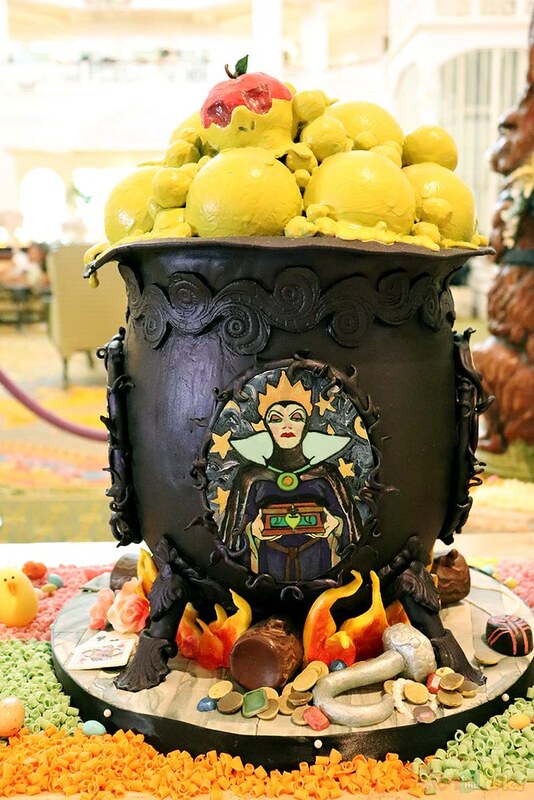 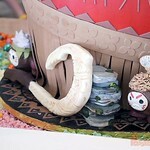 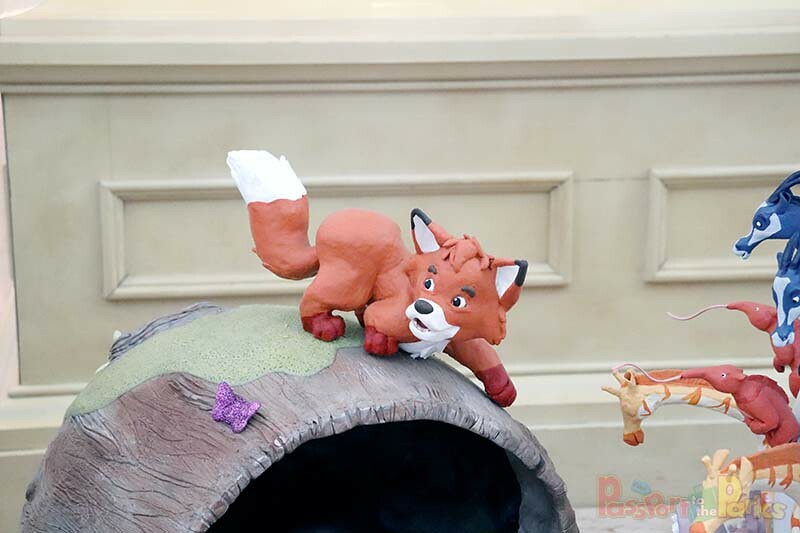 These sweet treats are a work of art, hand crafted by the Disney bakery team and led by Chef Erich Herbitschek. 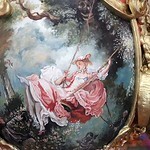 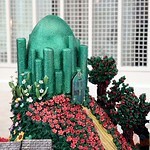 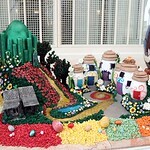 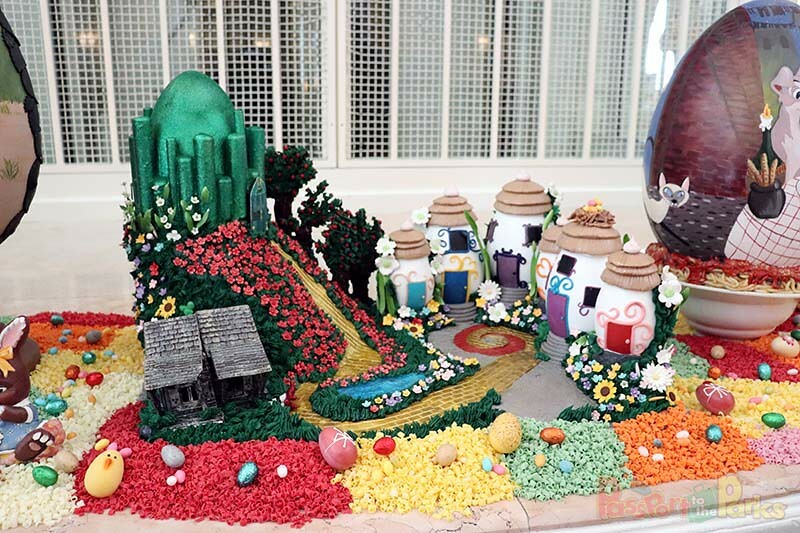 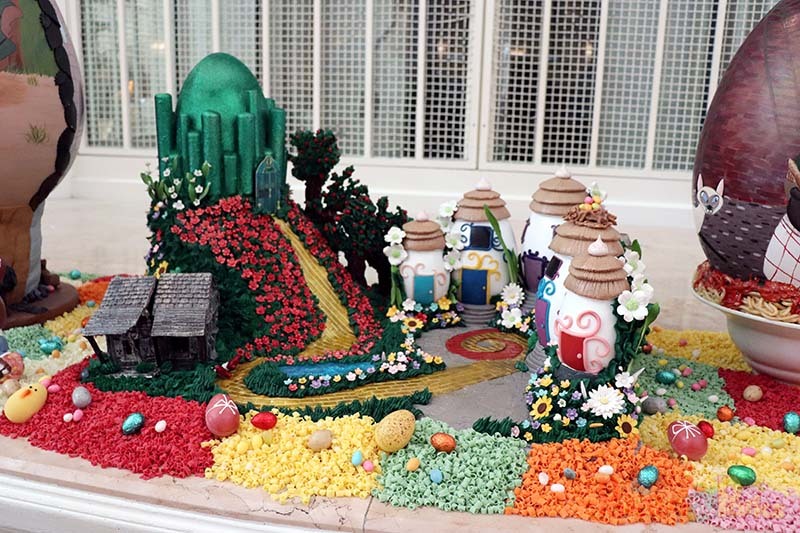 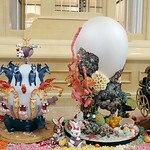 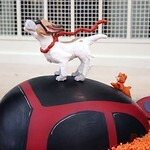 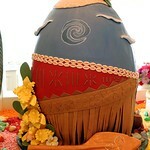 The Eggs took over three weeks to prepare and are completely edible. 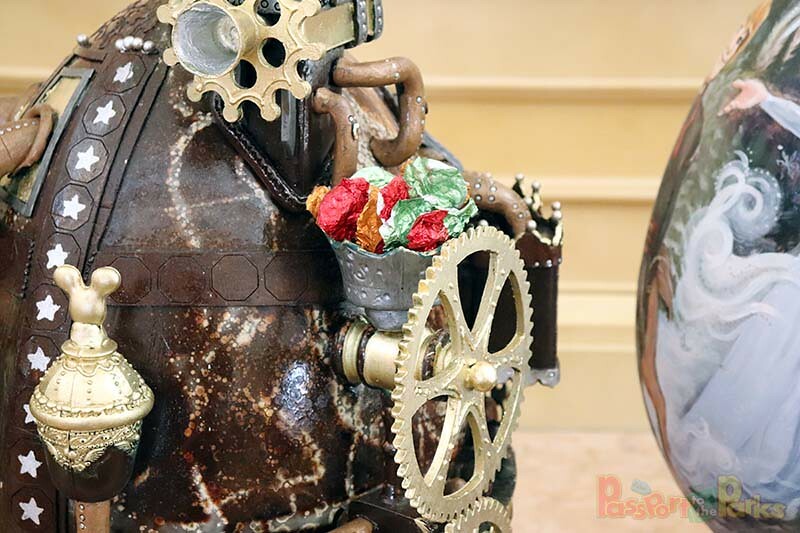 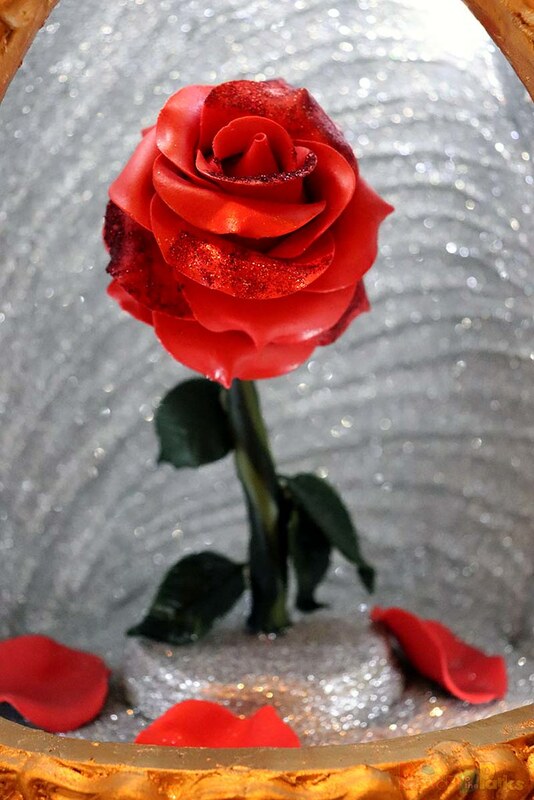 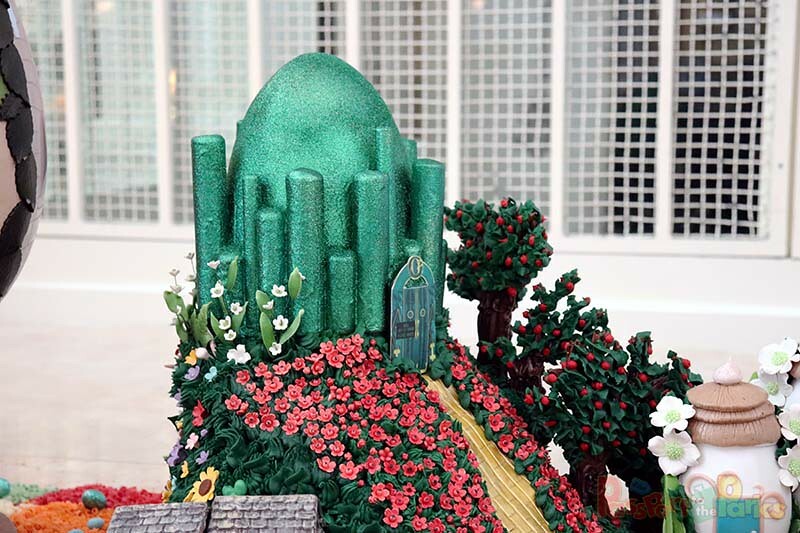 The bakery team used various types of chocolate, fondant, sugar floral royal icing, colored cocoa butter and sculpted sugar art pieces. 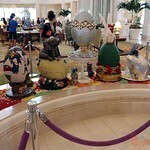 Each Egg weighs in at 9-12 pounds and range from 16-20 inches tall. 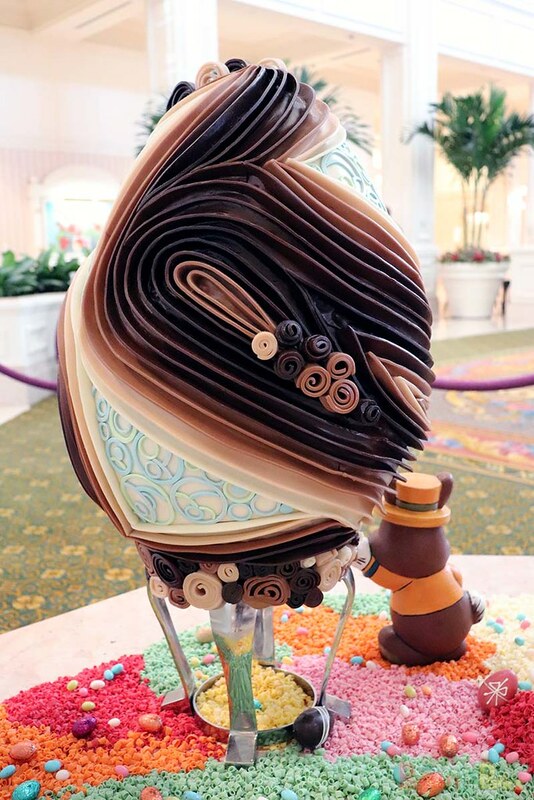 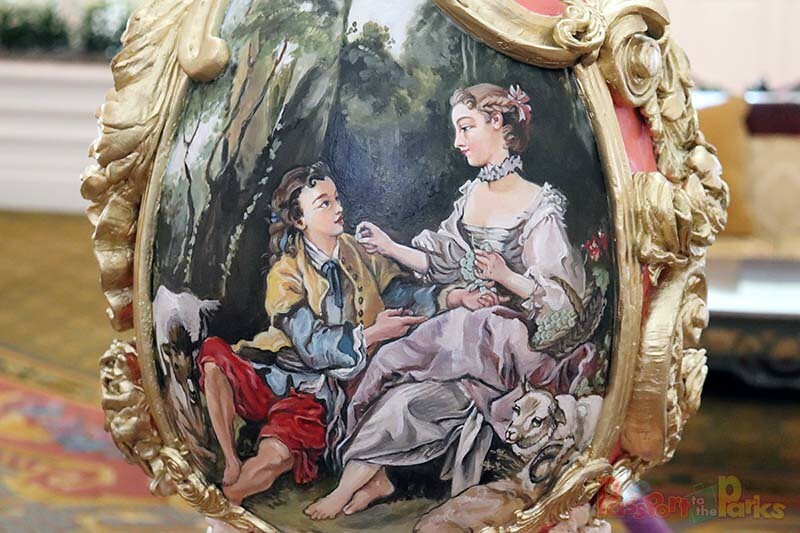 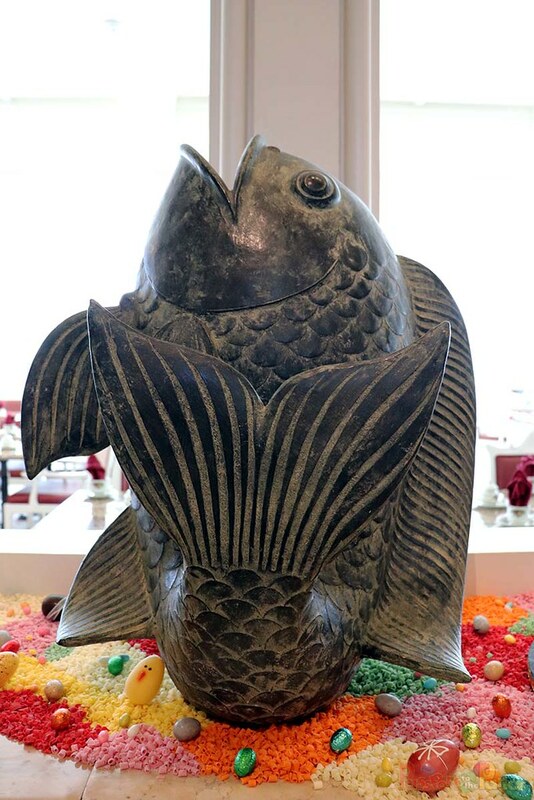 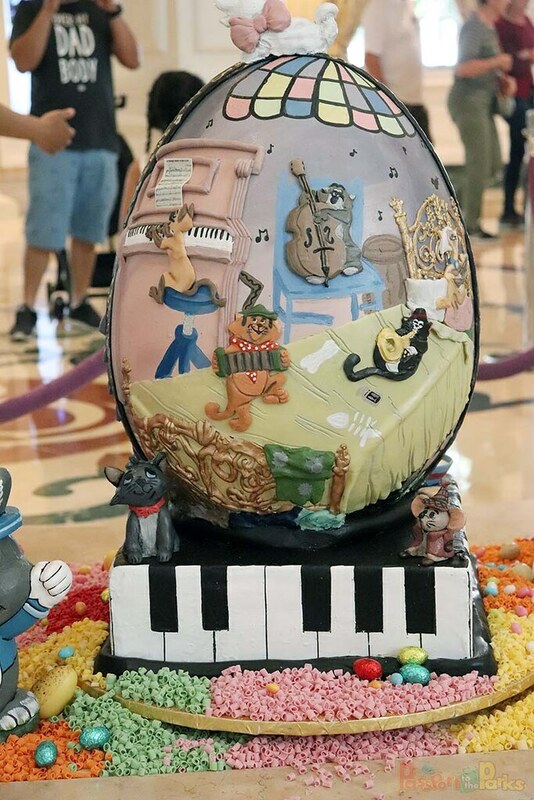 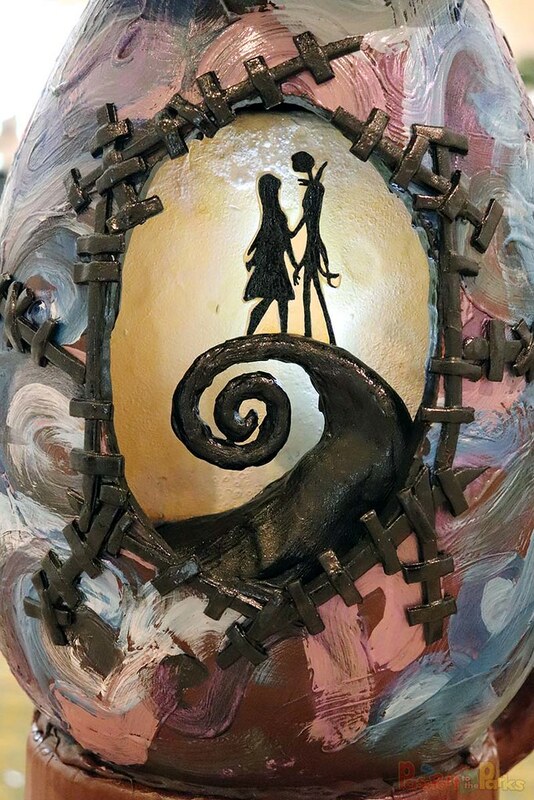 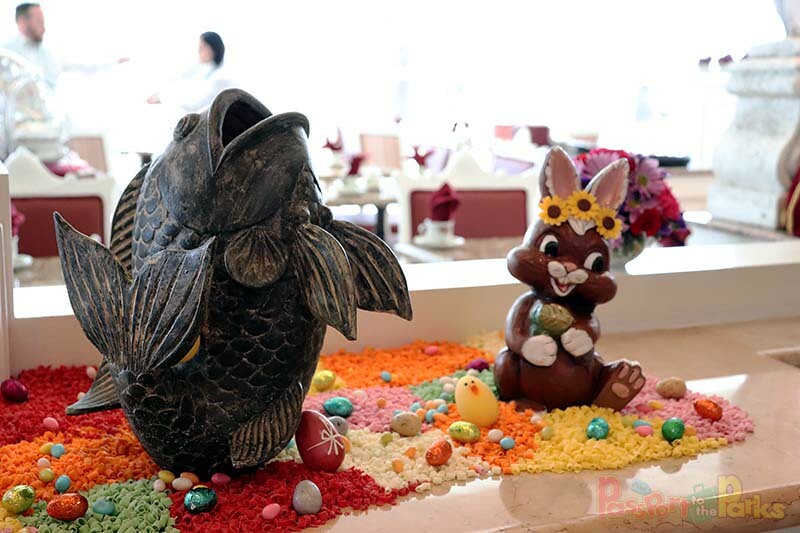 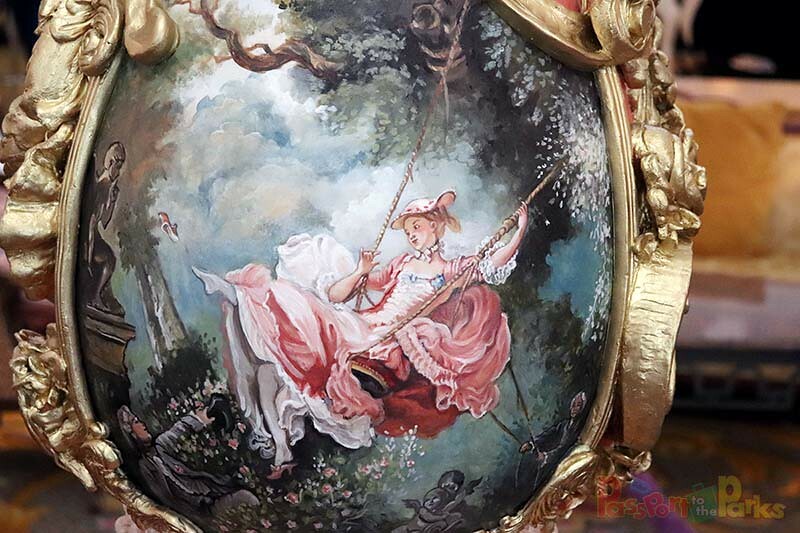 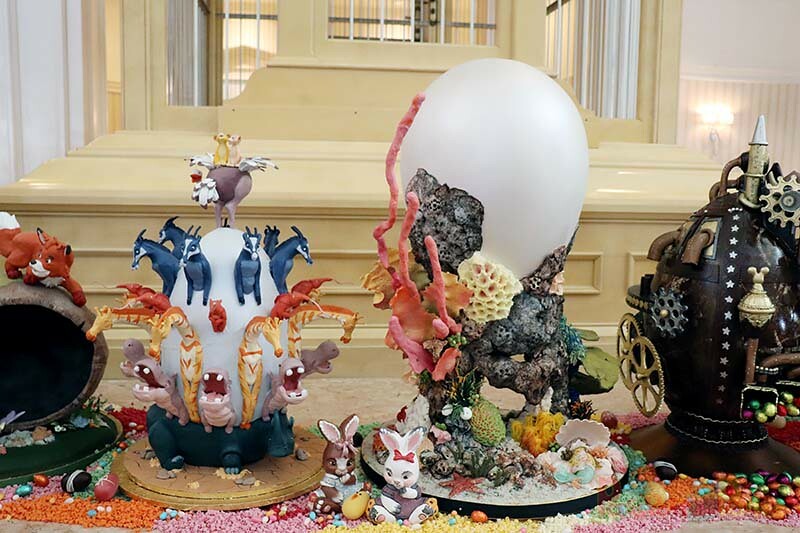 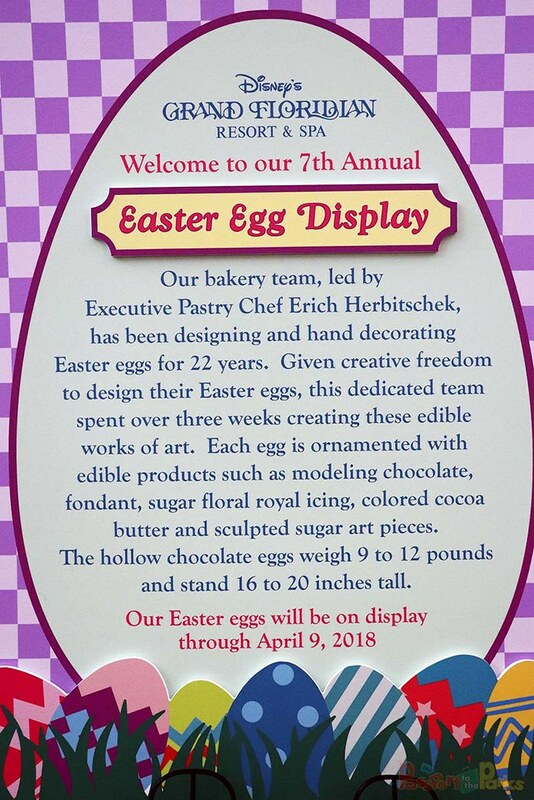 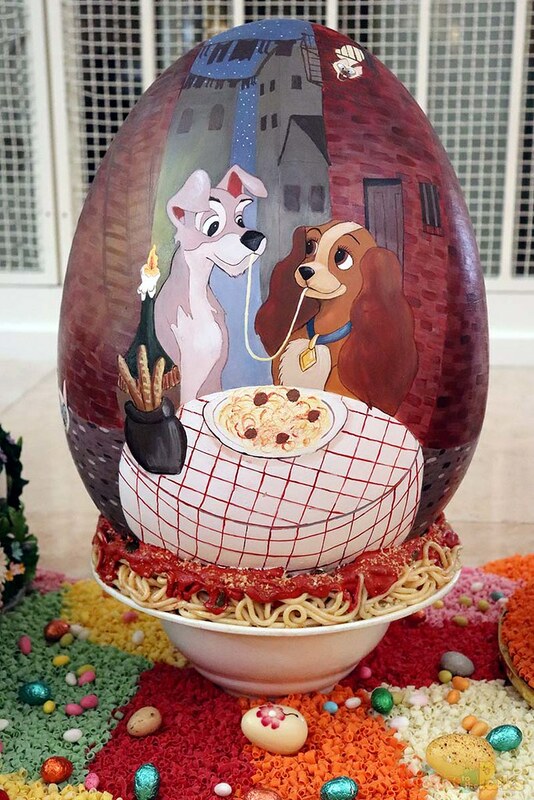 You can see these amazing chocolate eggs on display until April 9, 2018. 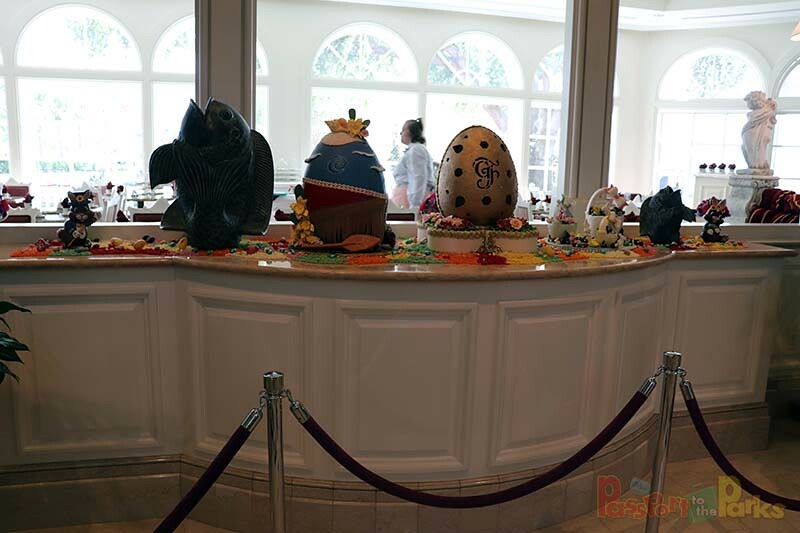 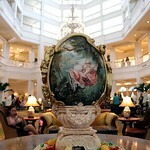 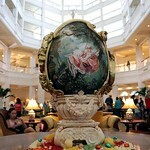 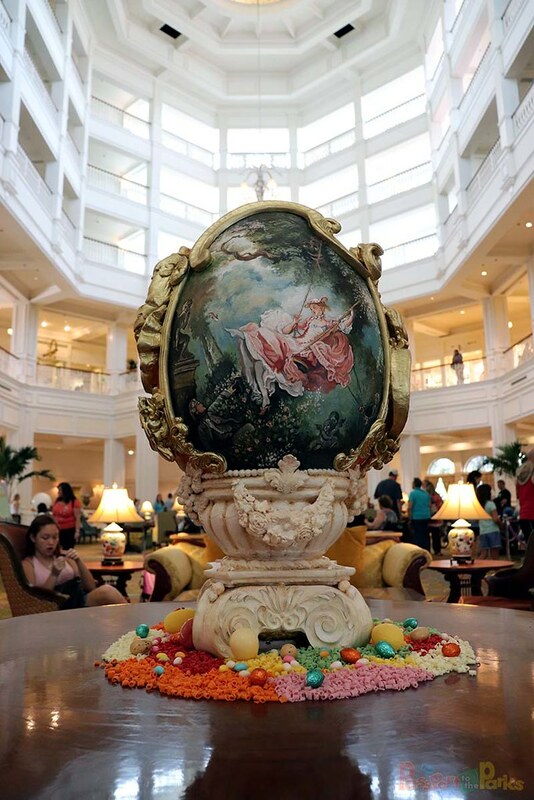 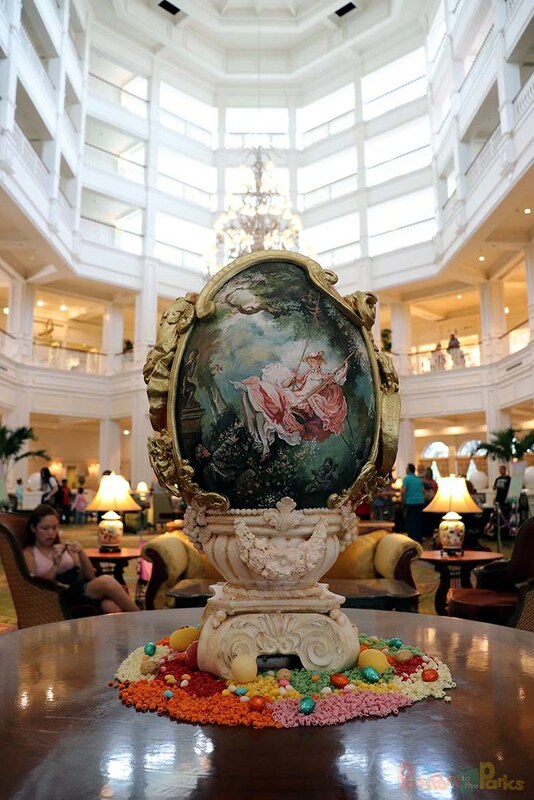 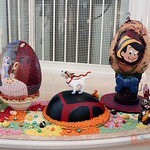 Disney’s Yacht and Beach Club also have a beautiful chocolate egg display that you can see here. 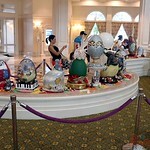 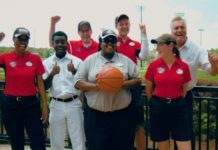 Make sure to Follow PASSPORT TO THE PARKS for more holiday fun!